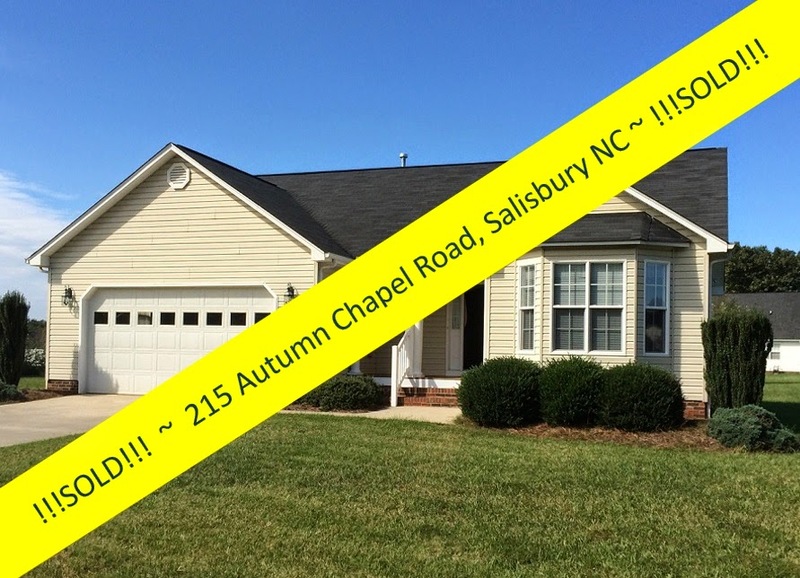 Salisbury, North Carolina Real Estate: The Gables | Premiere 55+ Community | Immaculate New Home for YOU! 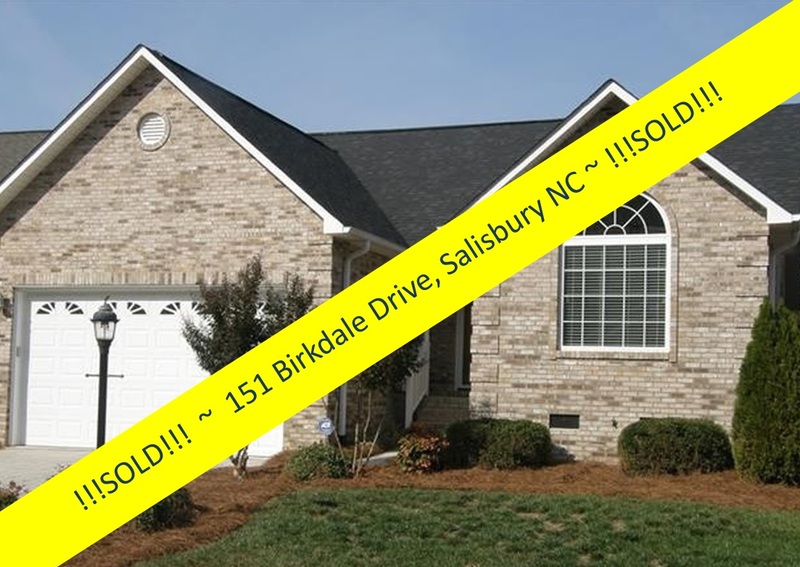 The Gables | Premiere 55+ Community | Immaculate New Home for YOU! 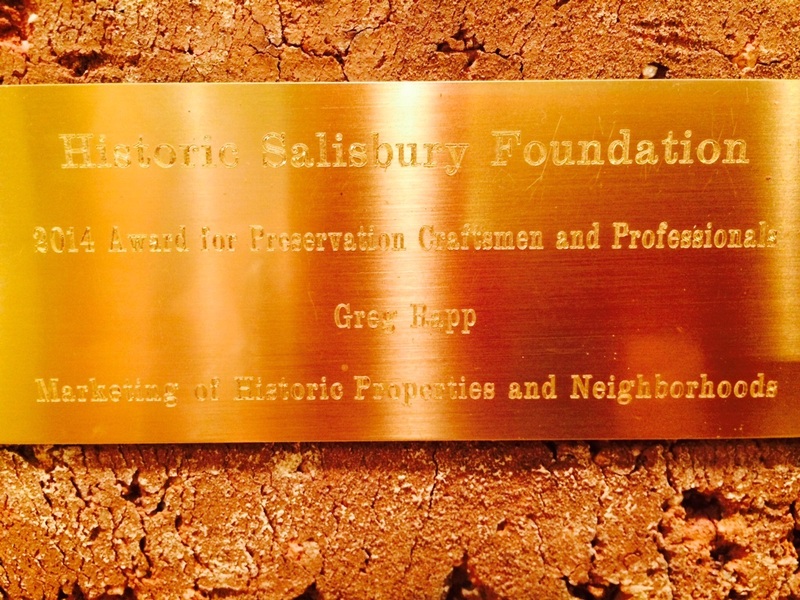 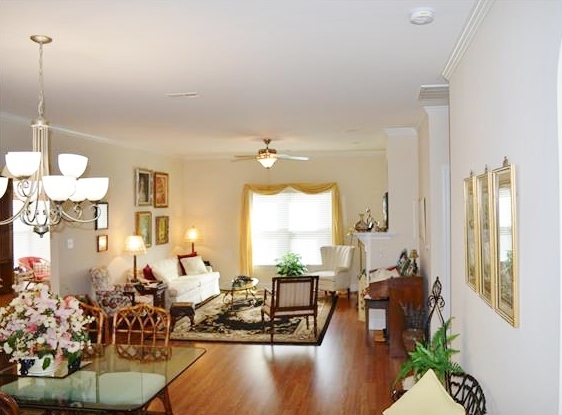 Welcome to The Gables, Salisbury's Premiere 55+ community. 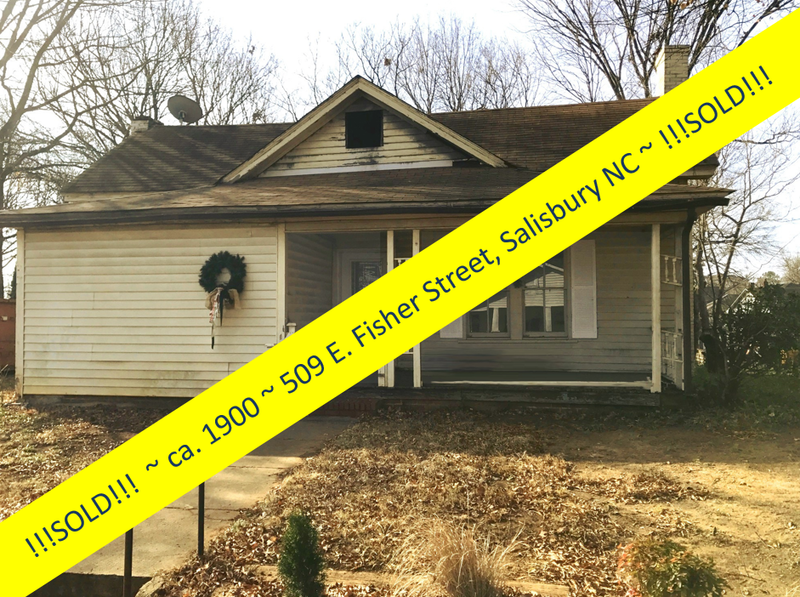 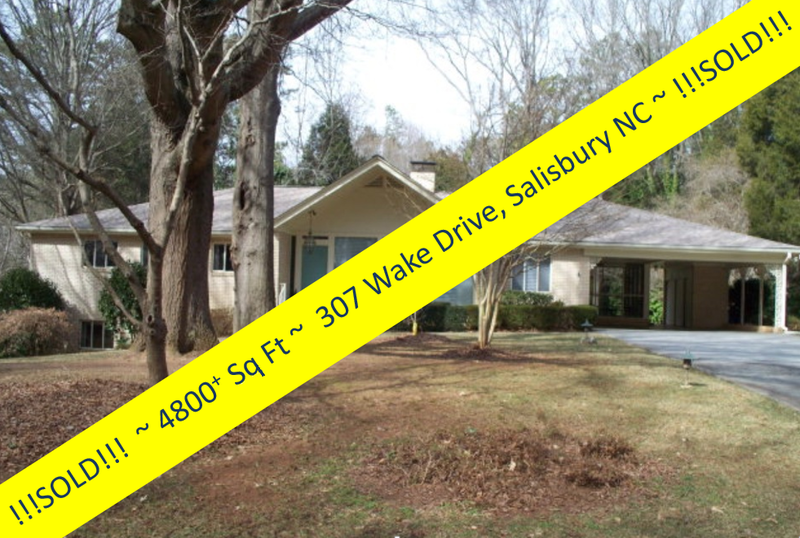 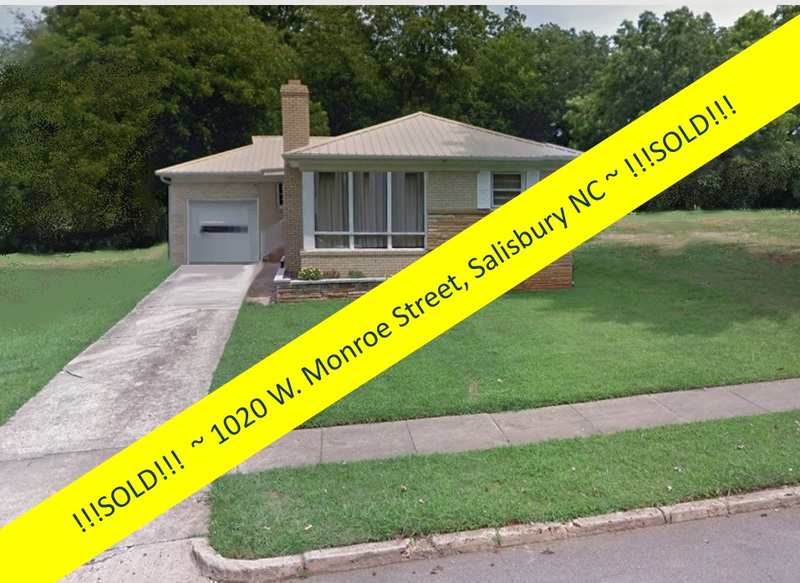 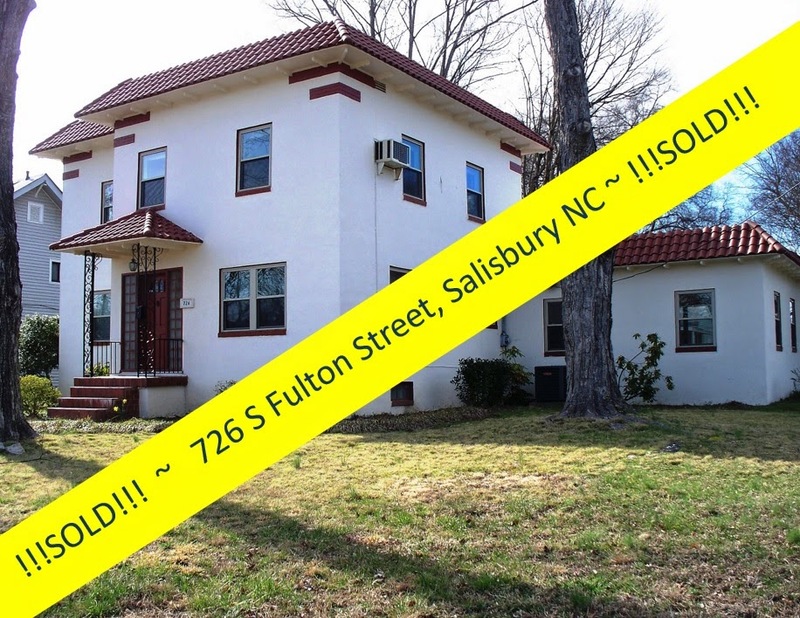 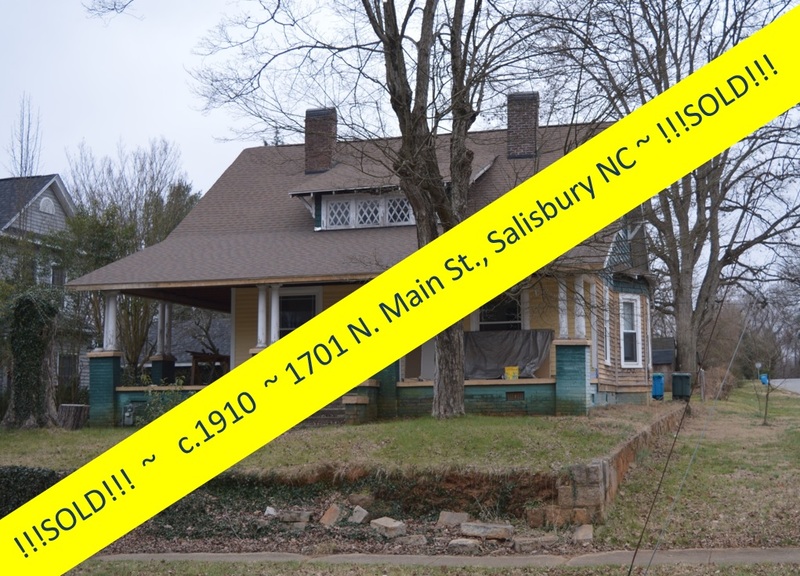 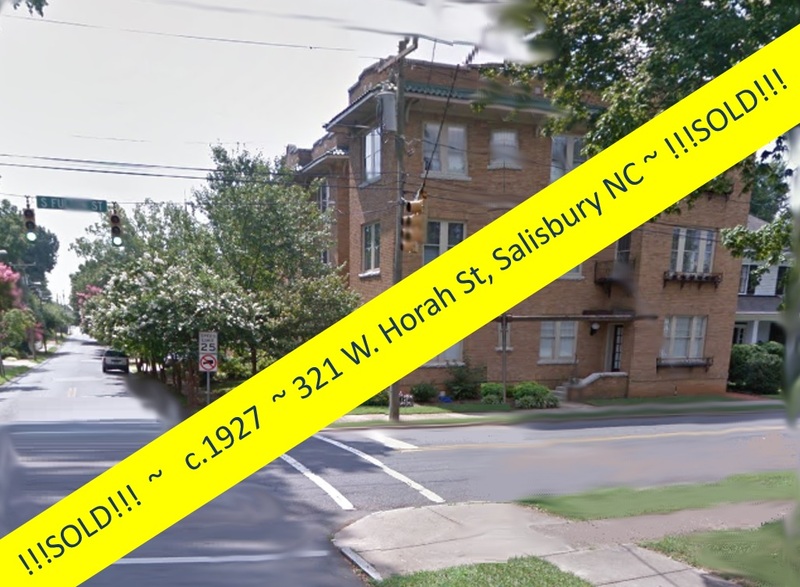 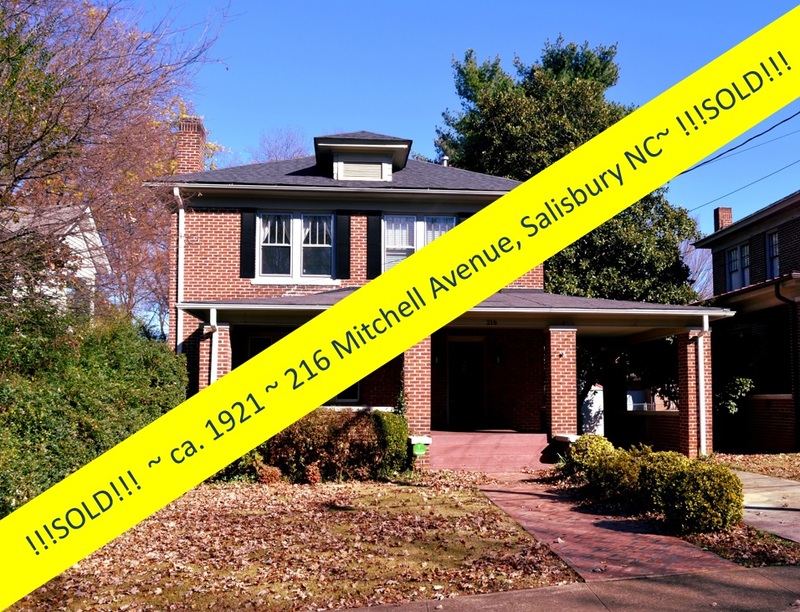 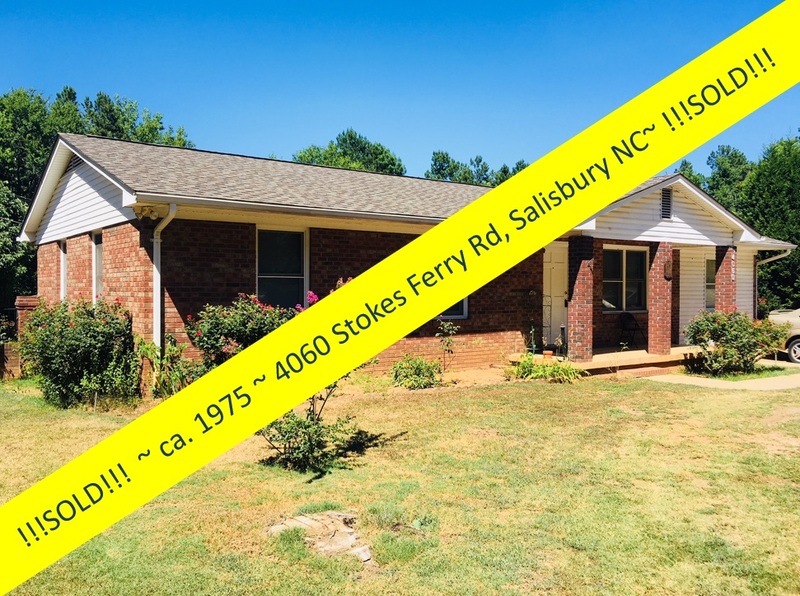 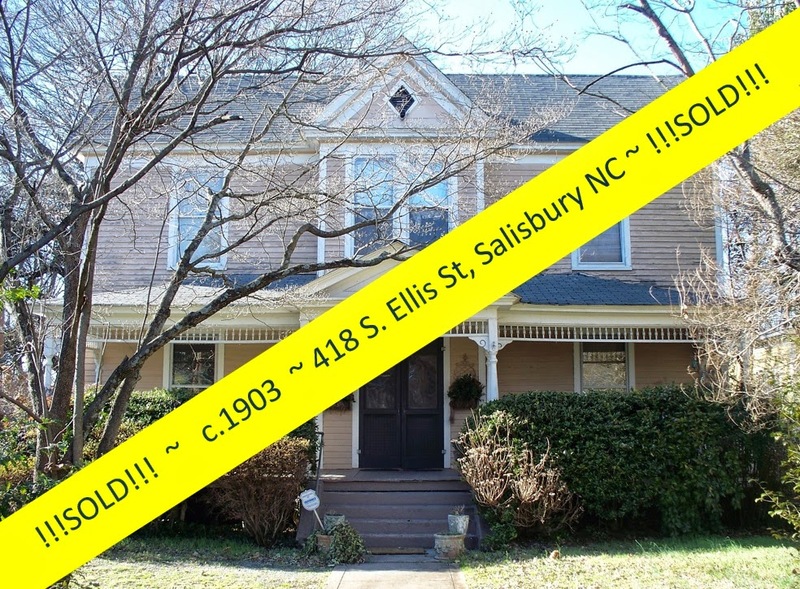 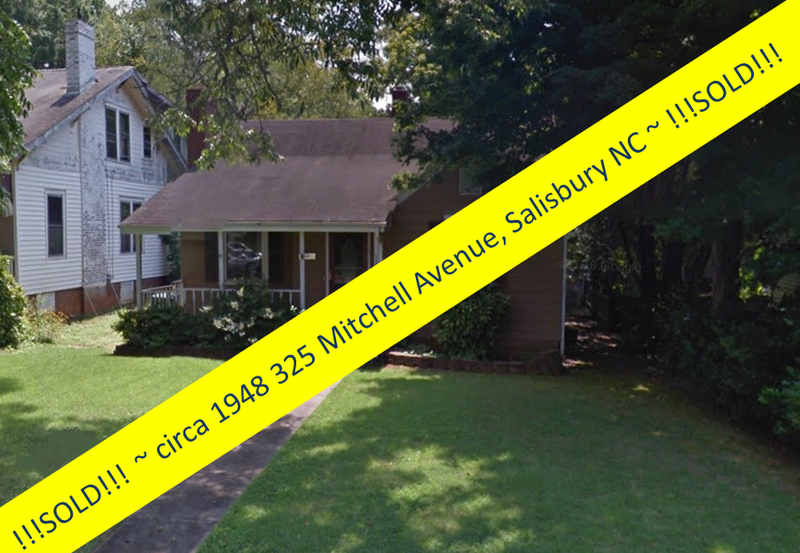 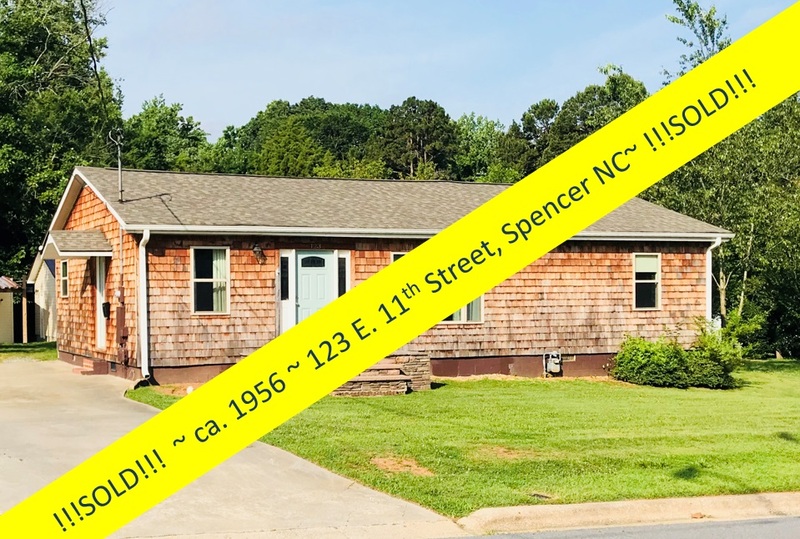 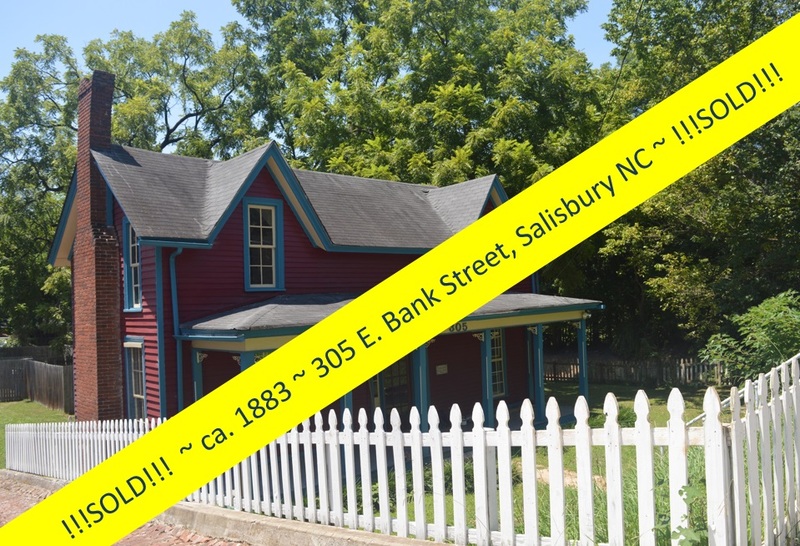 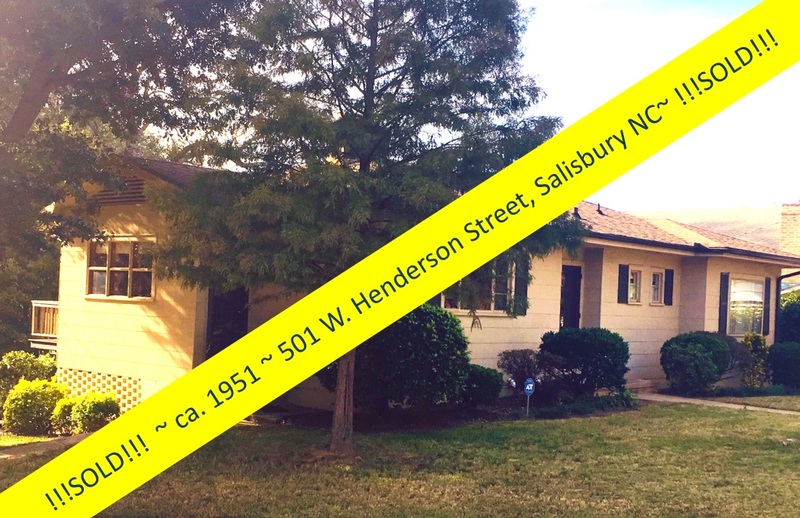 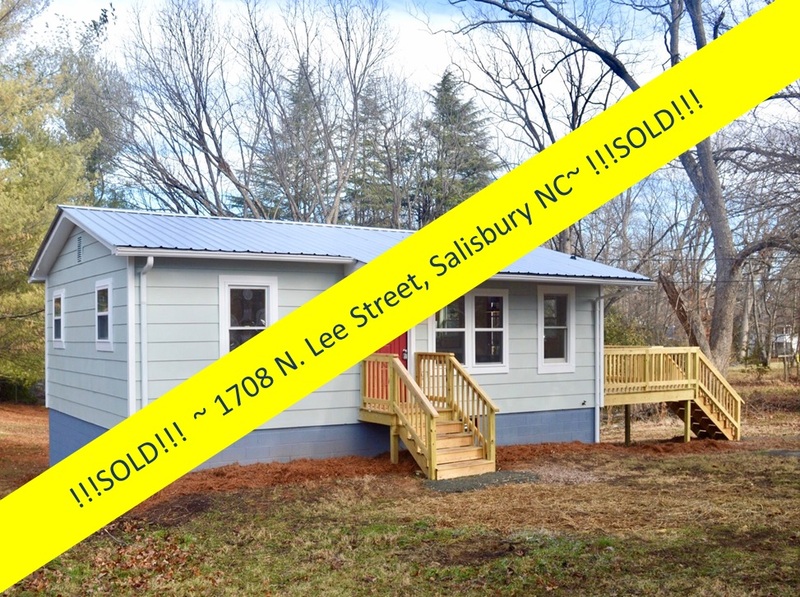 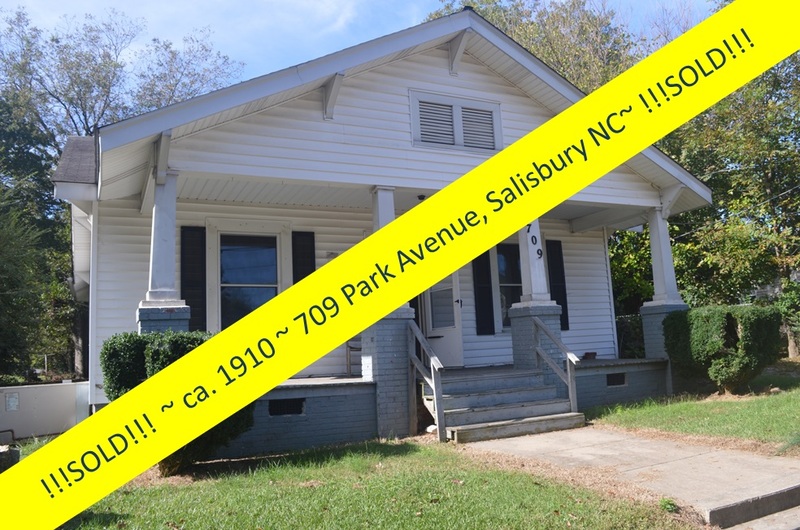 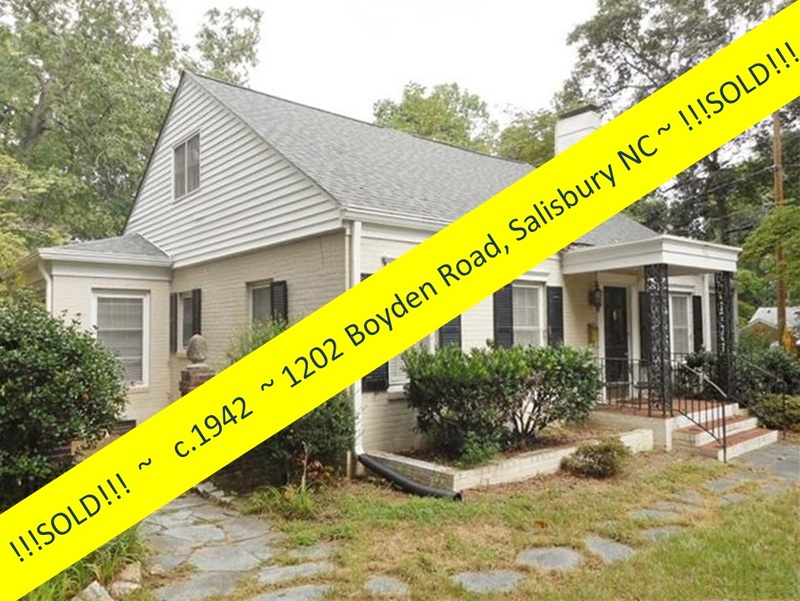 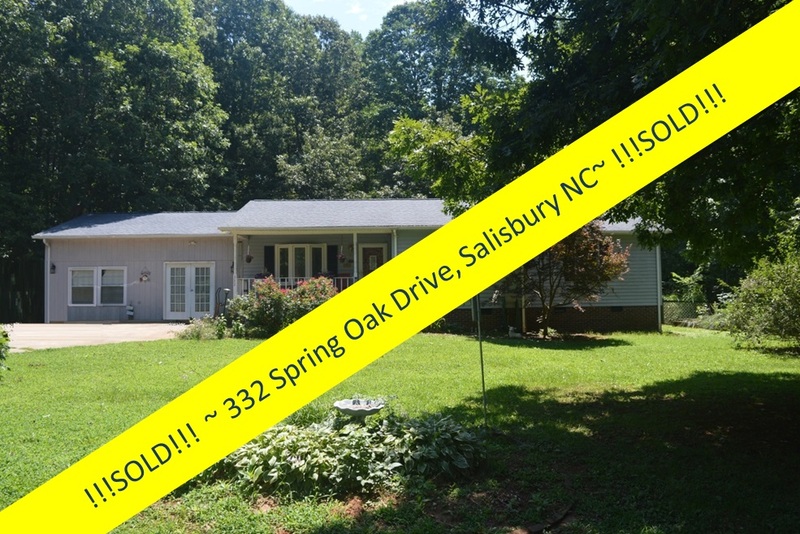 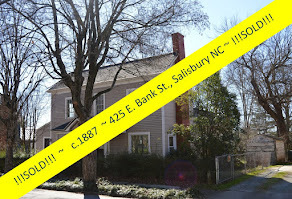 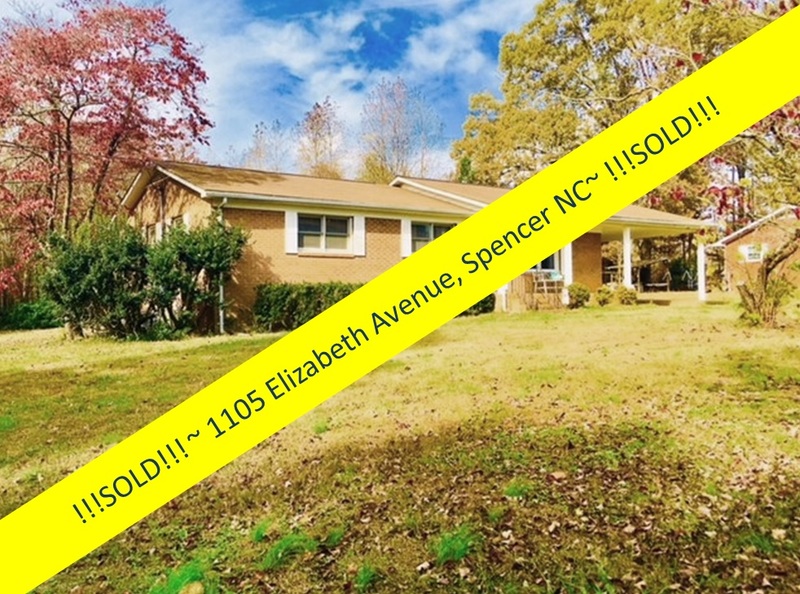 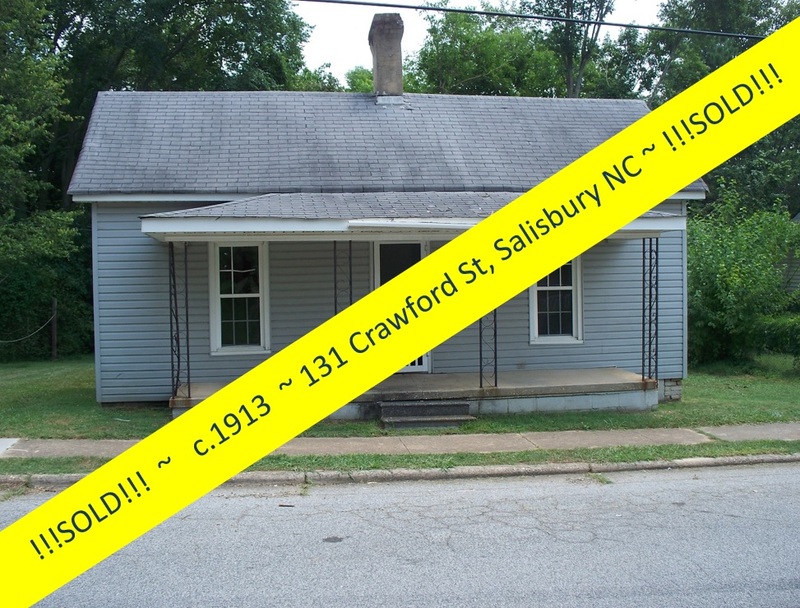 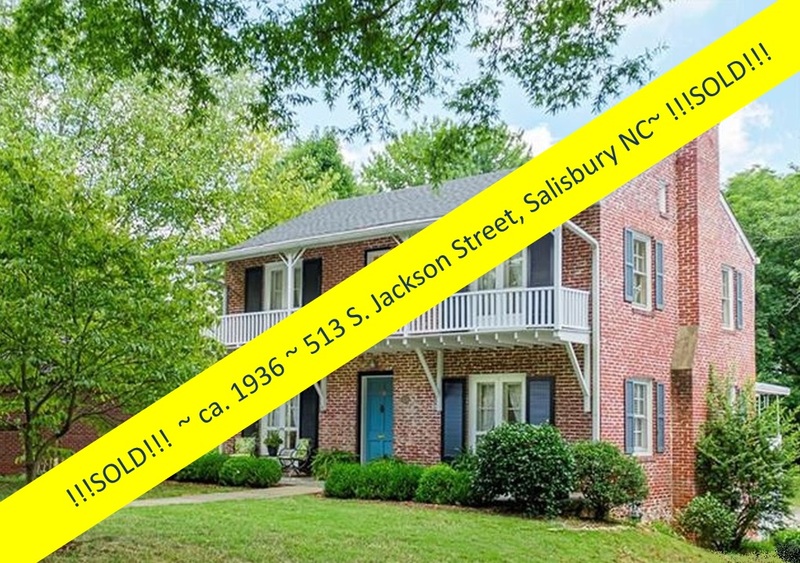 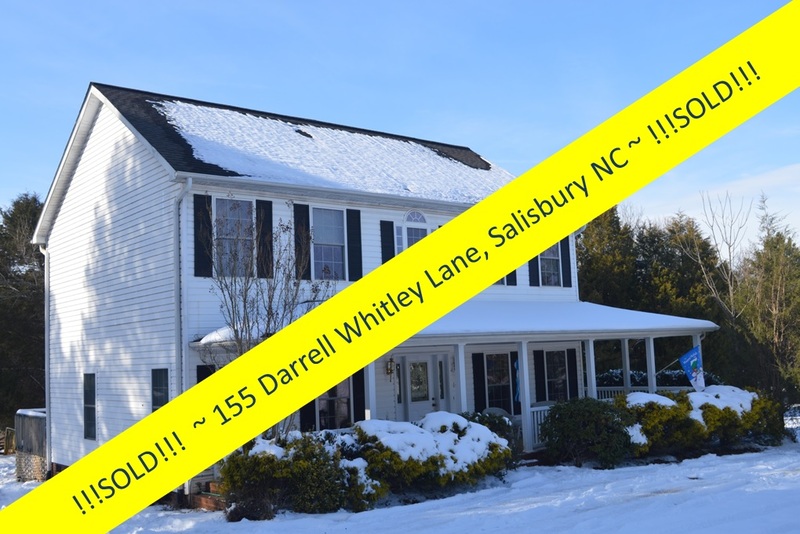 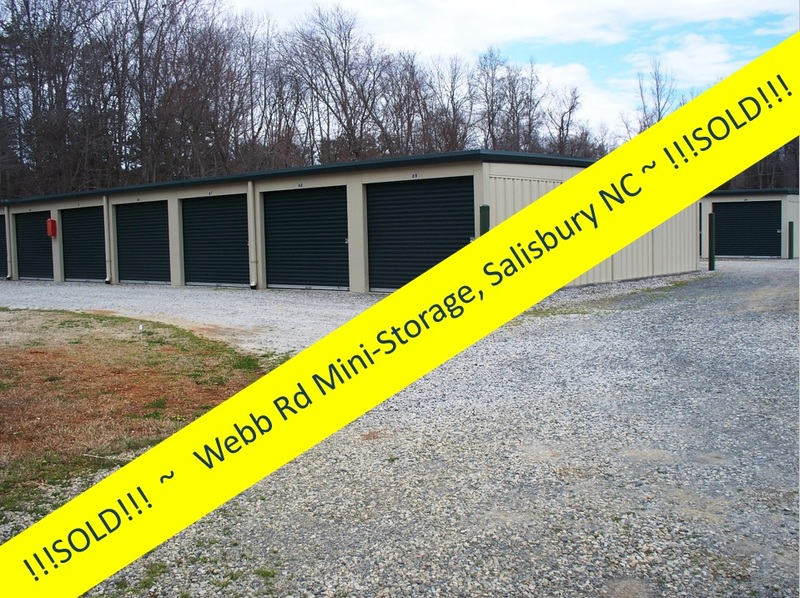 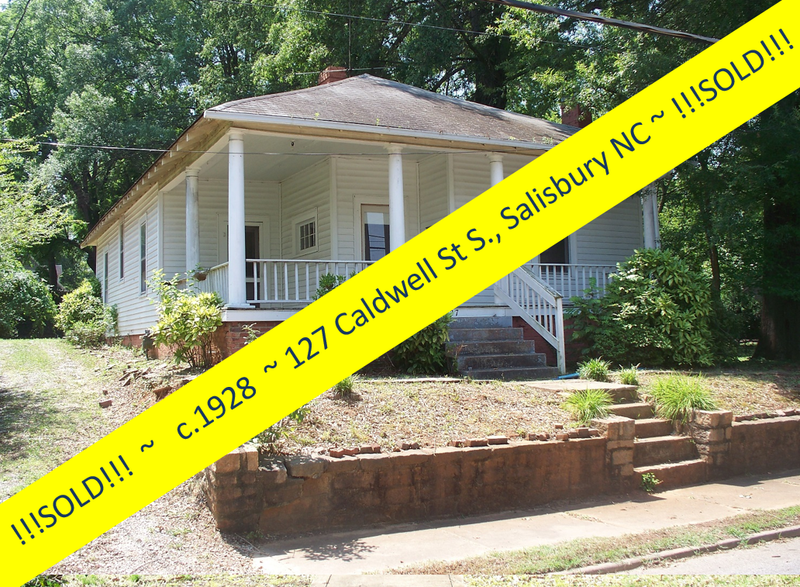 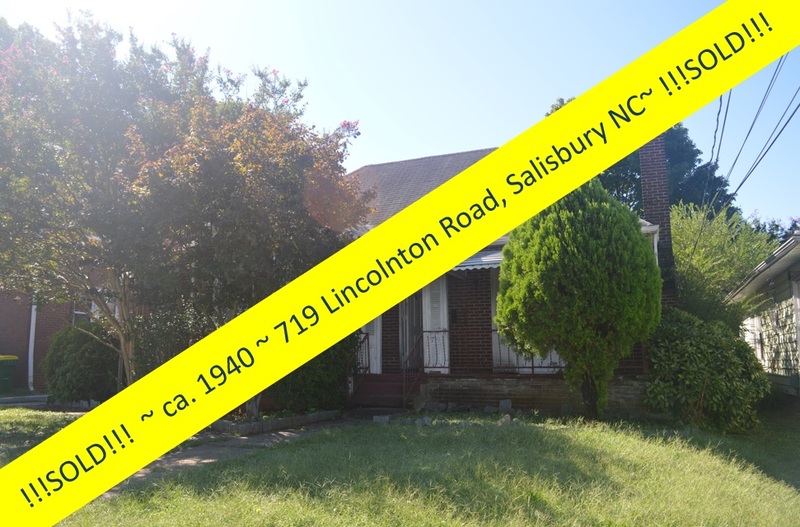 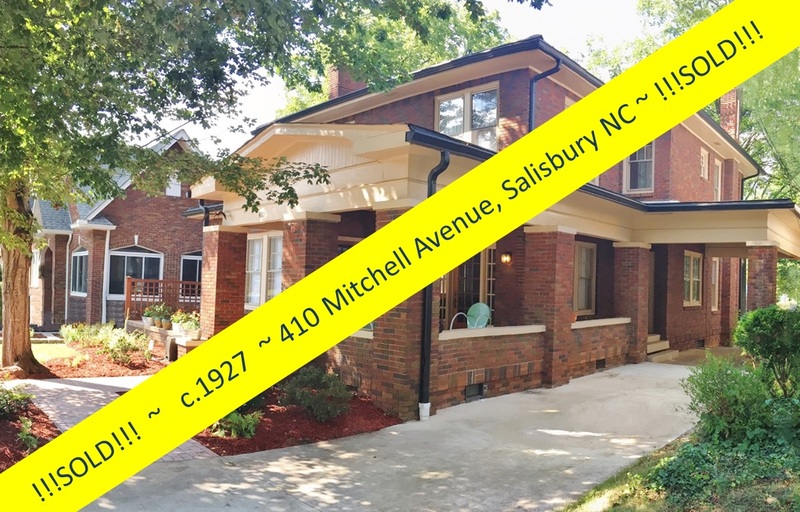 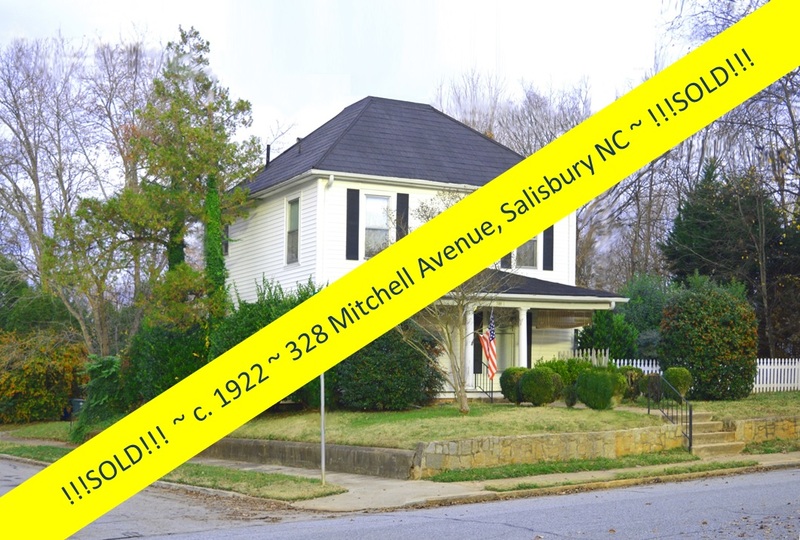 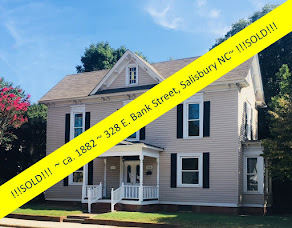 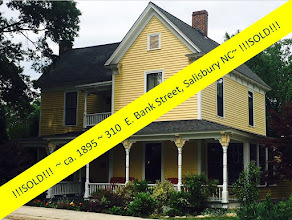 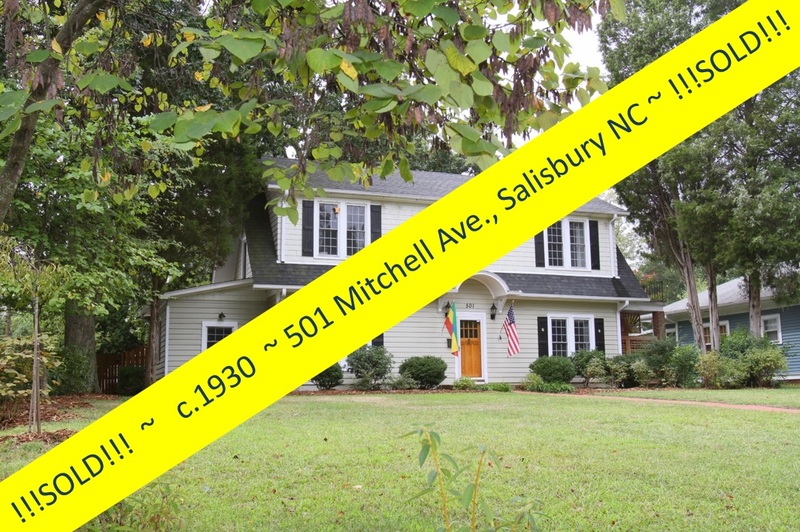 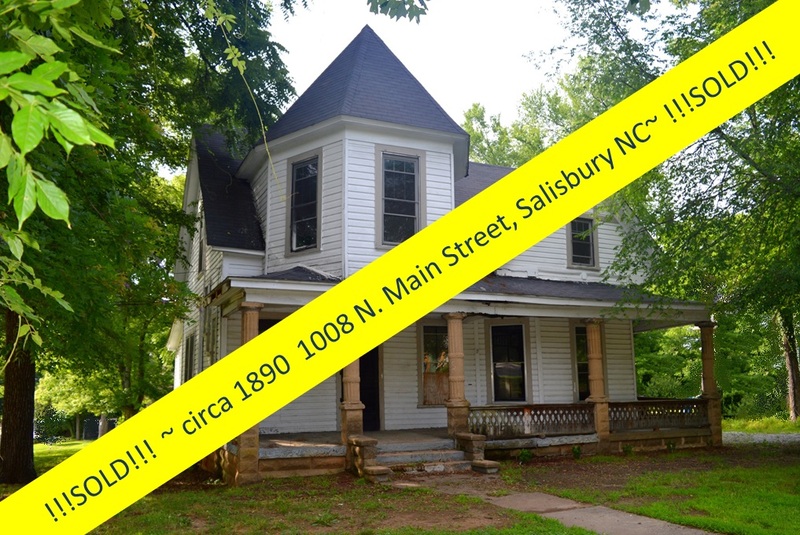 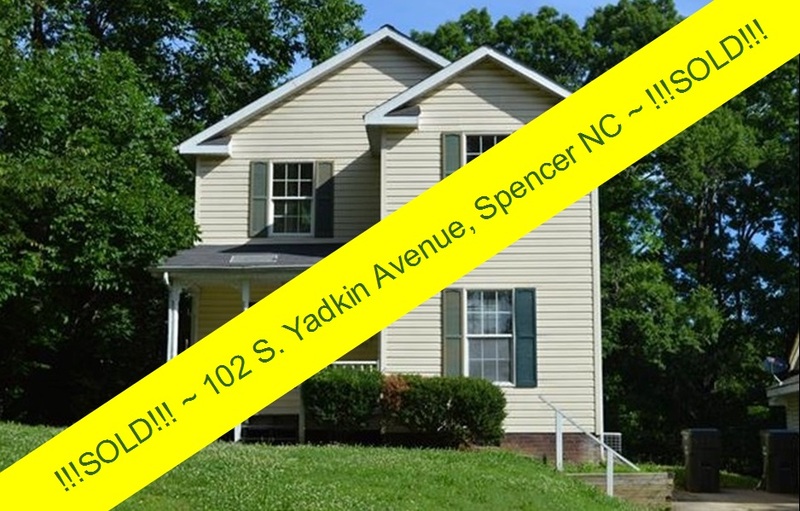 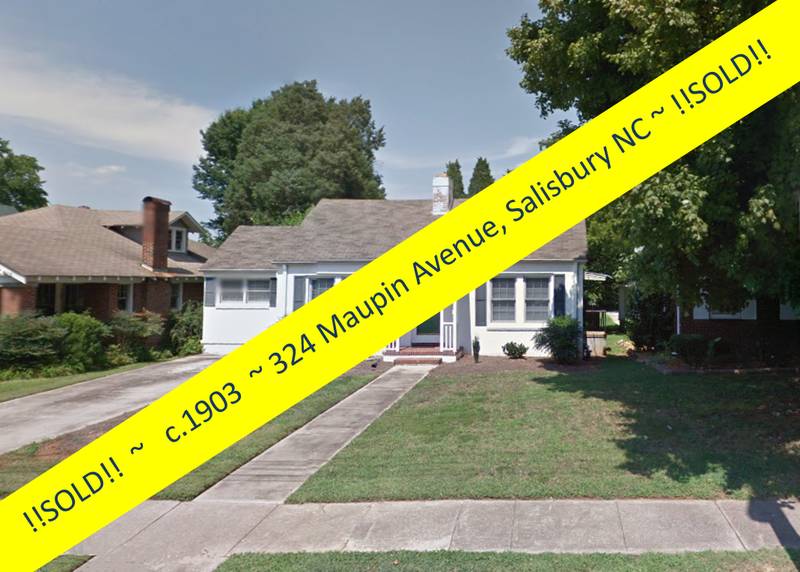 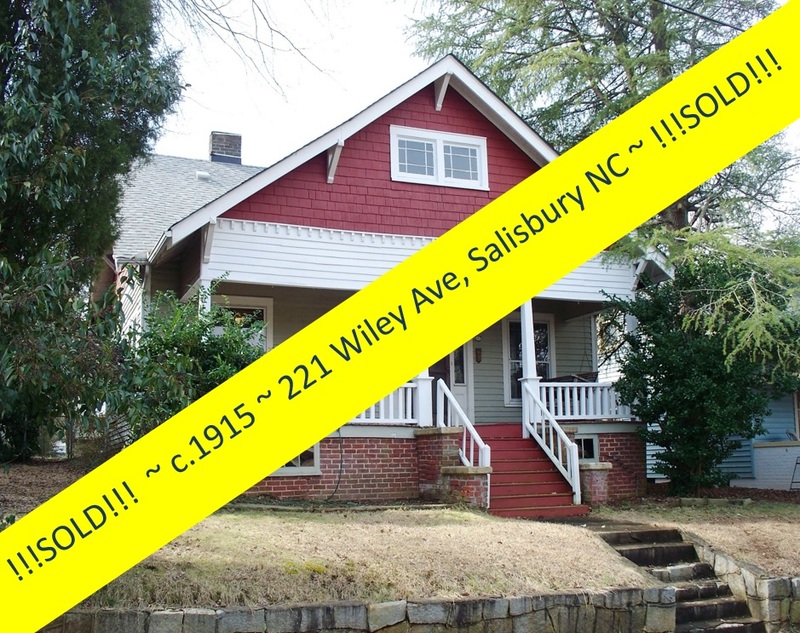 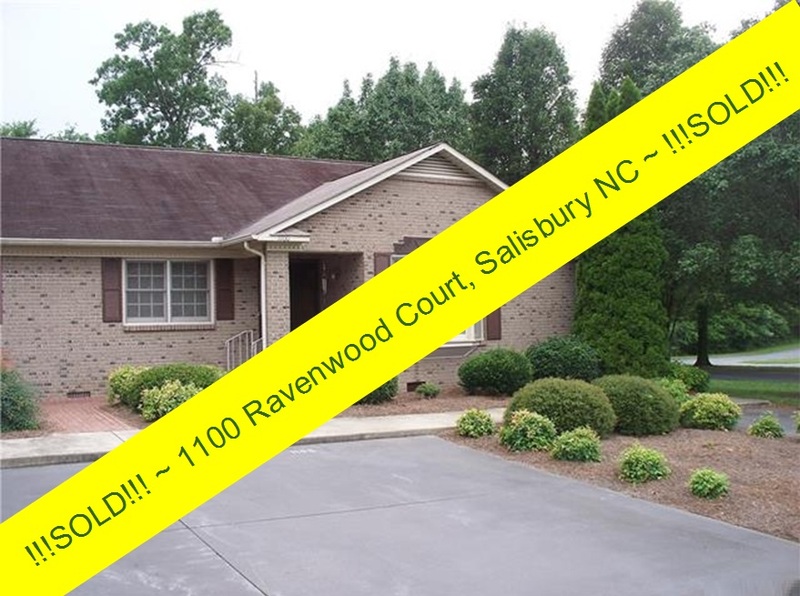 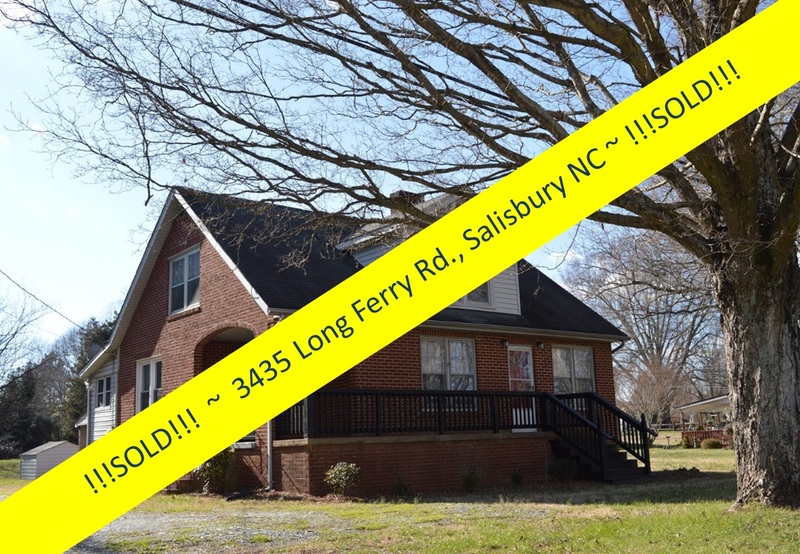 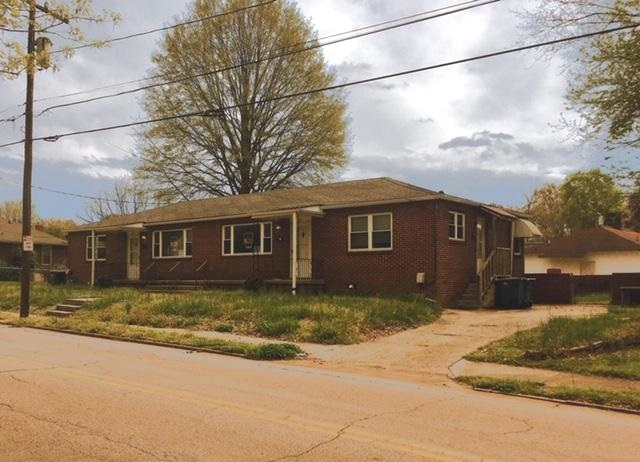 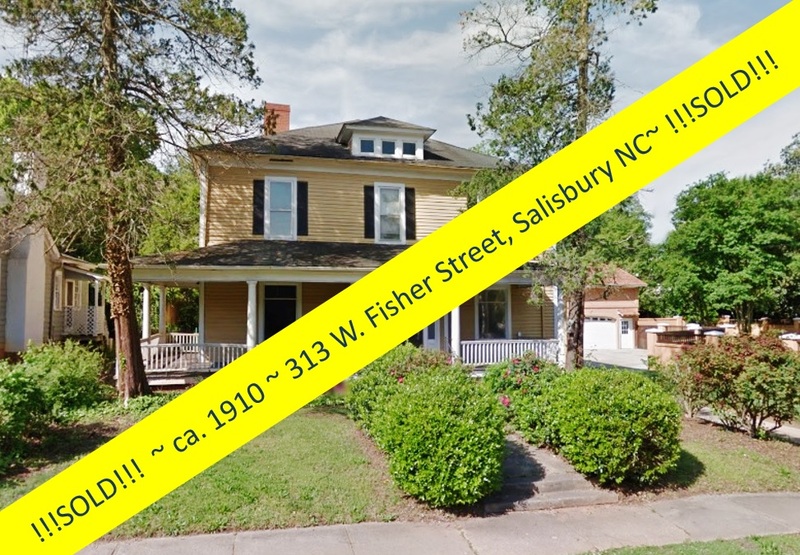 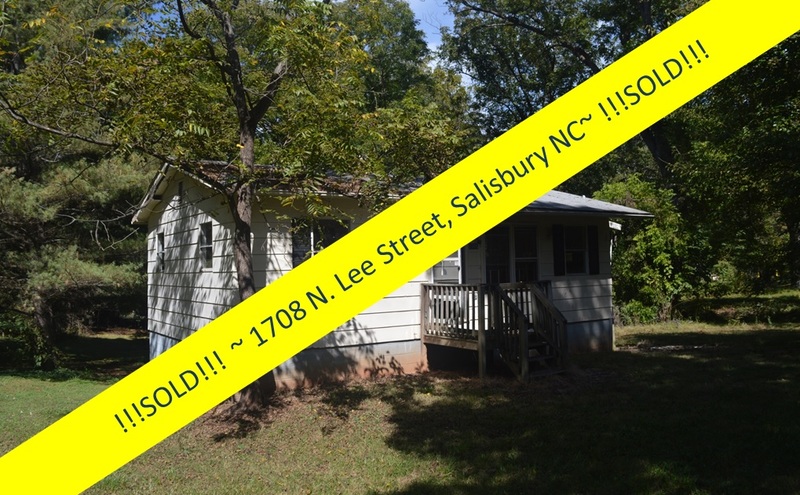 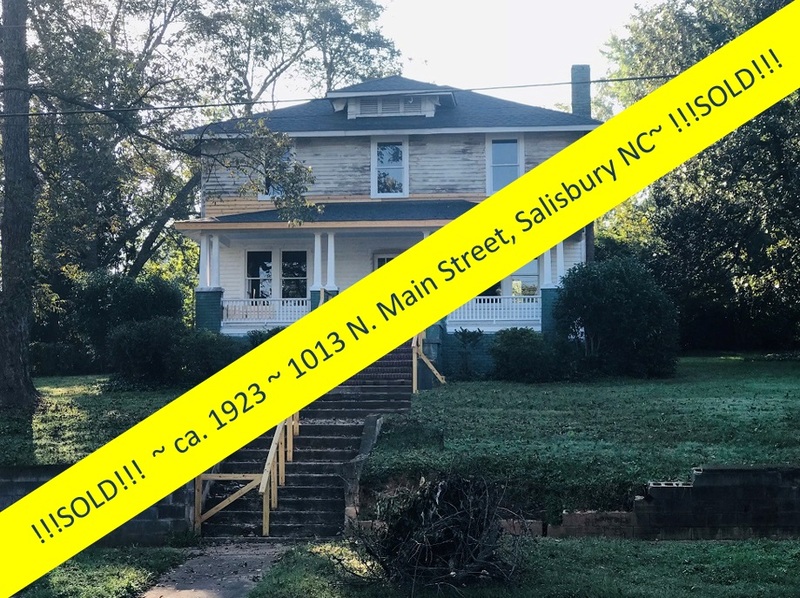 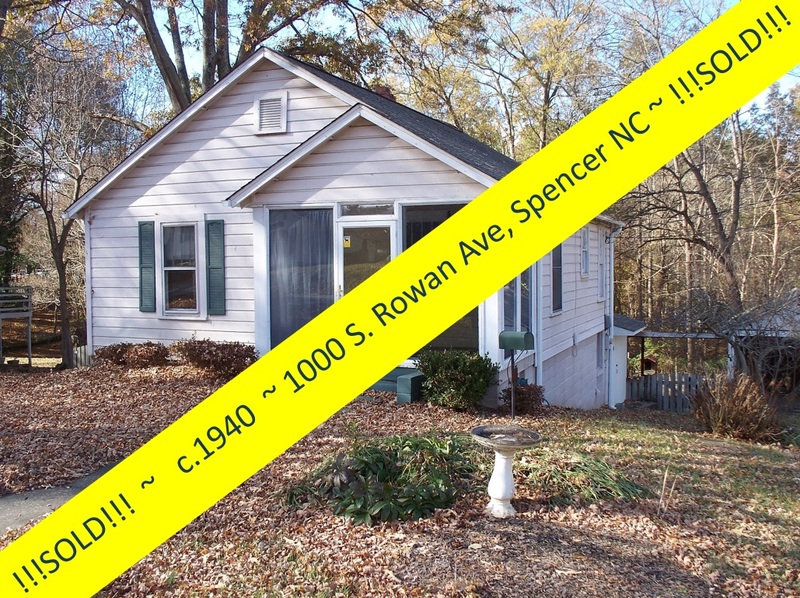 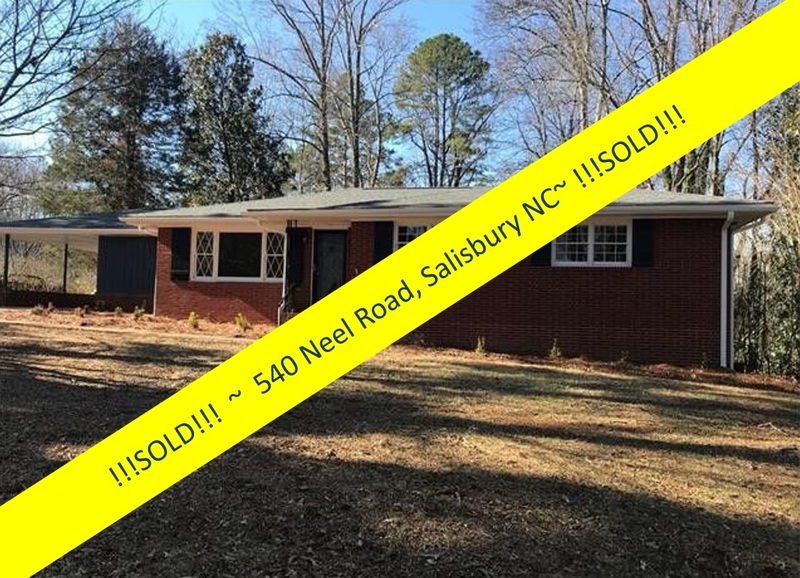 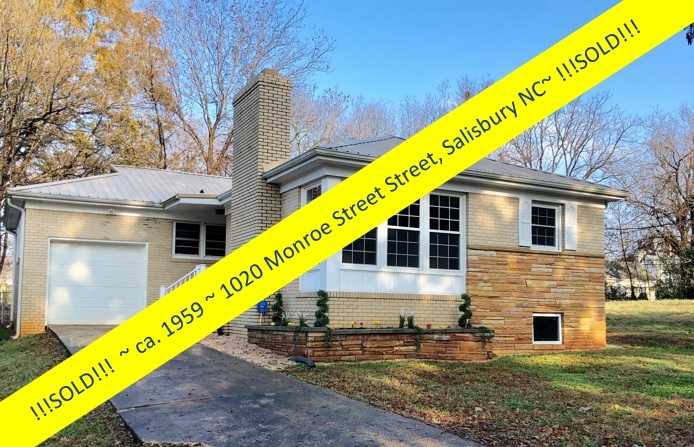 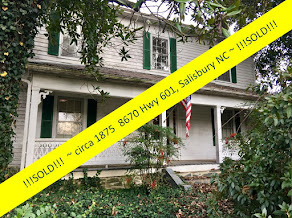 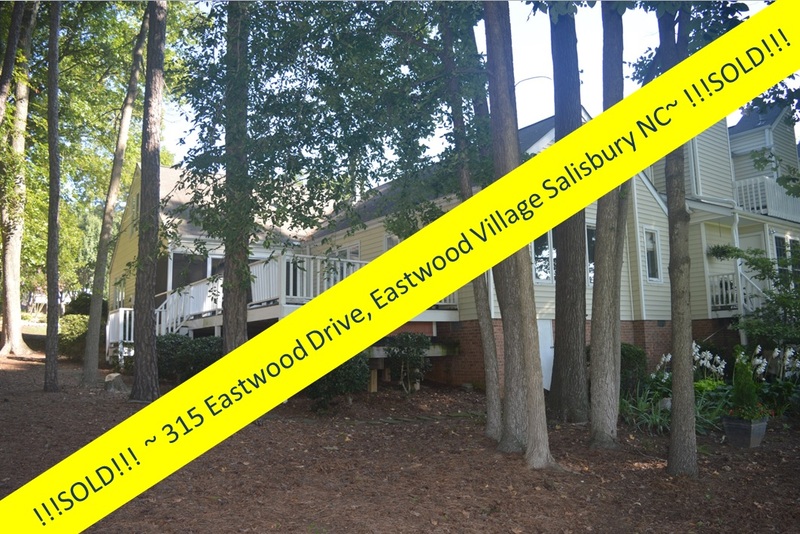 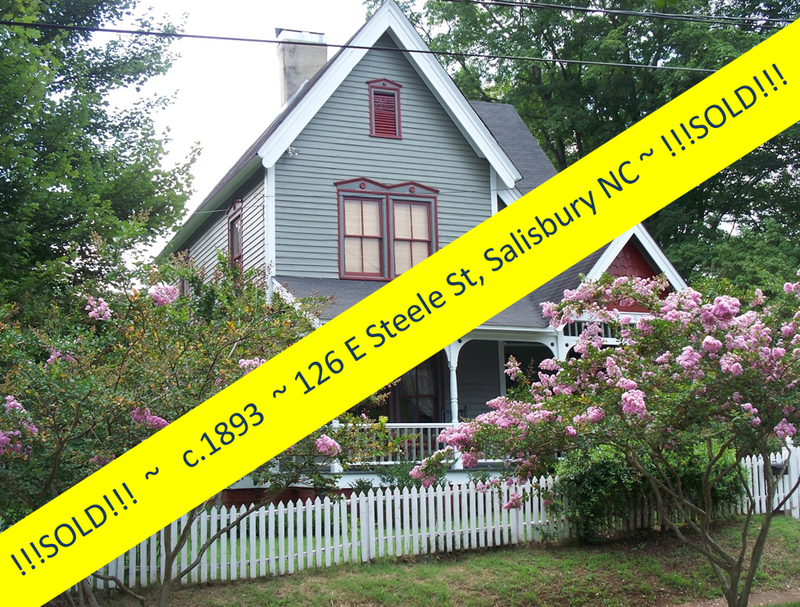 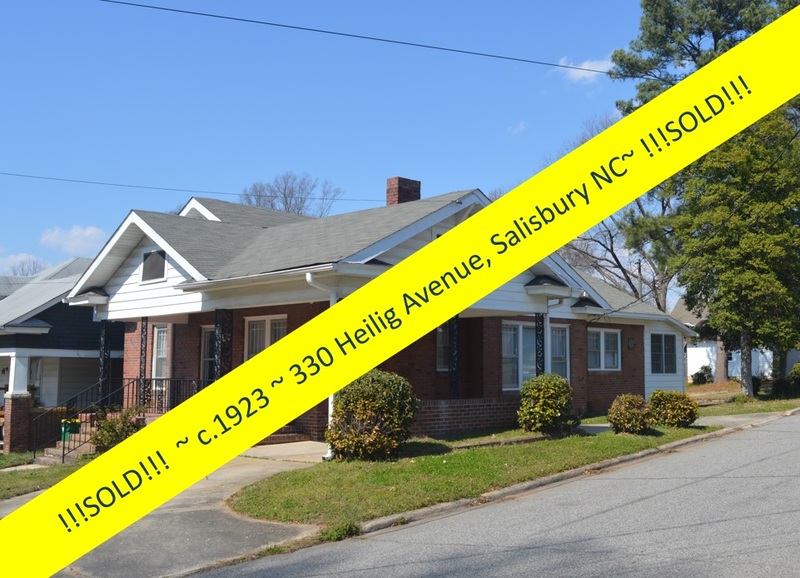 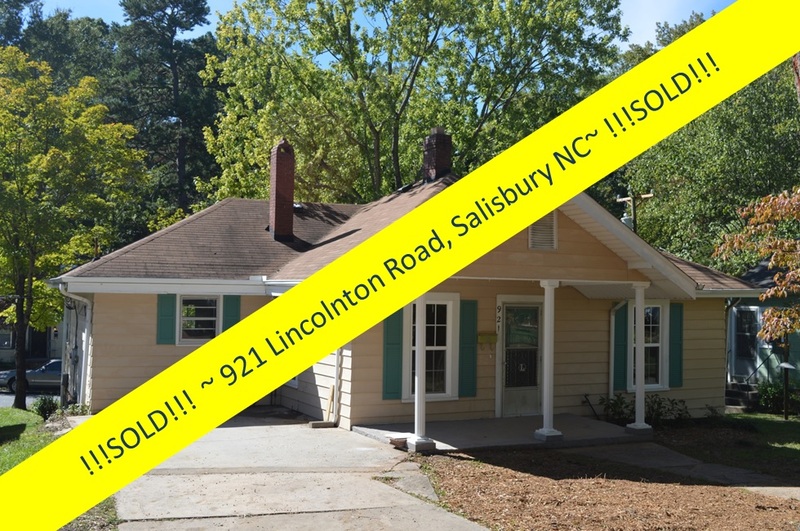 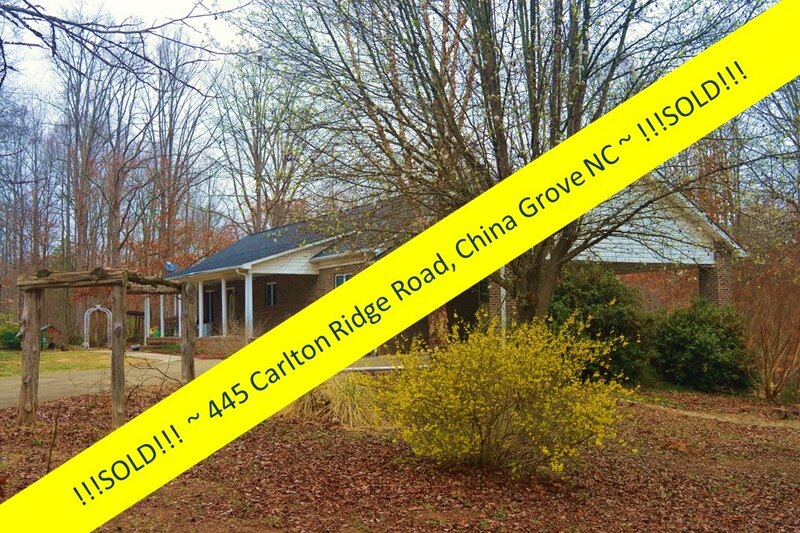 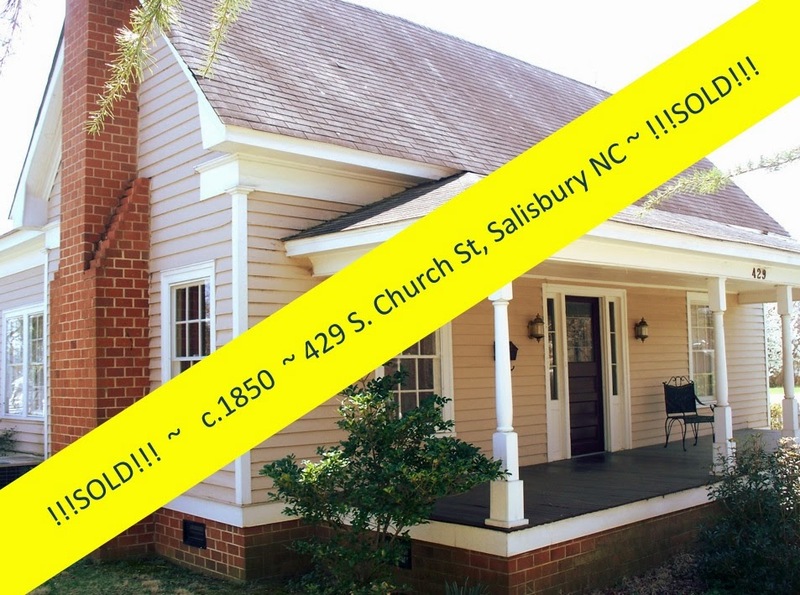 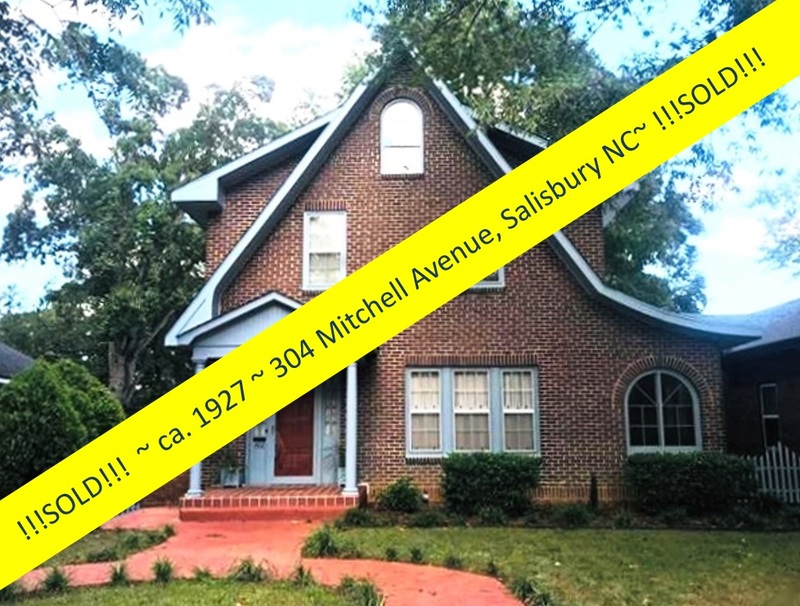 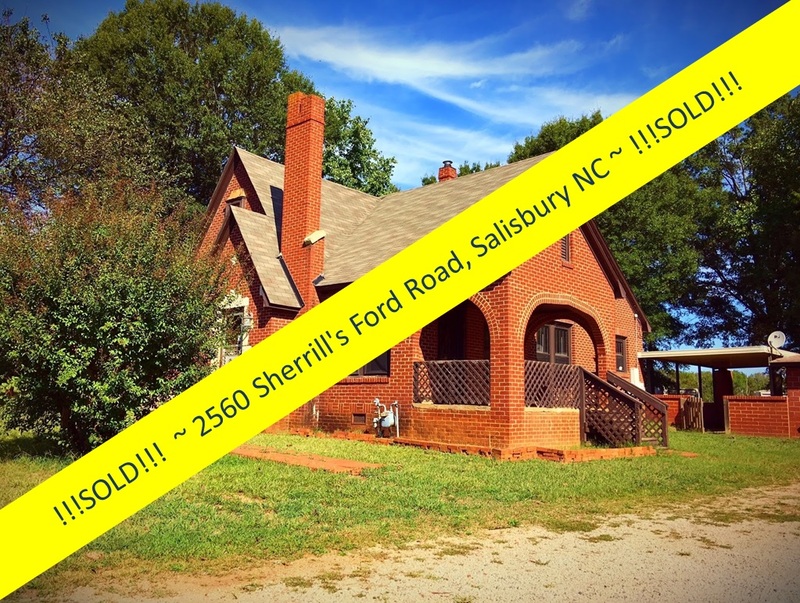 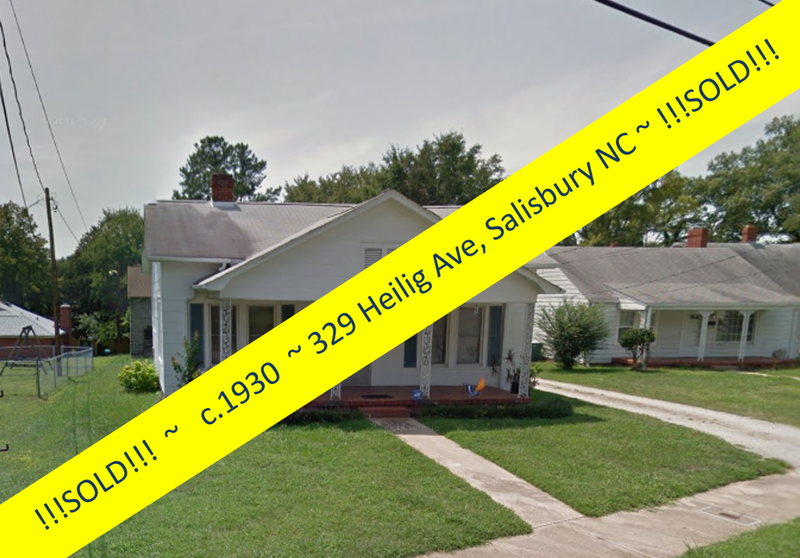 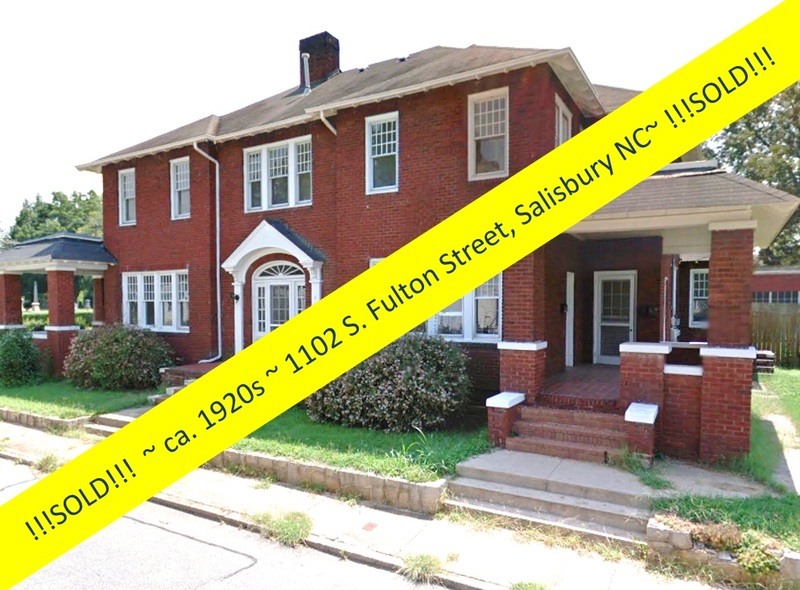 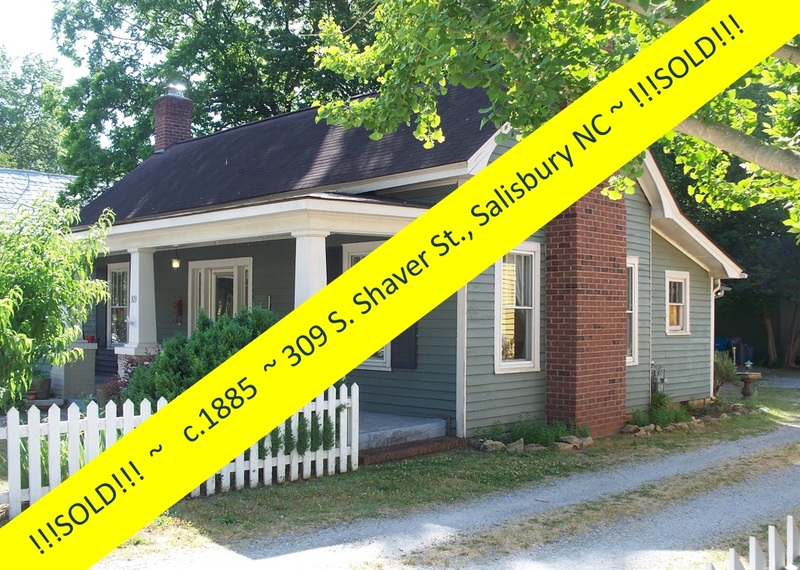 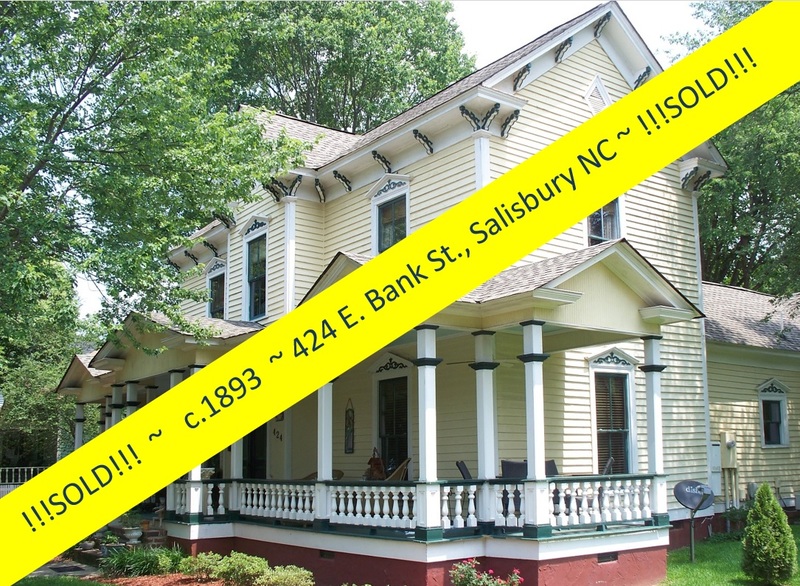 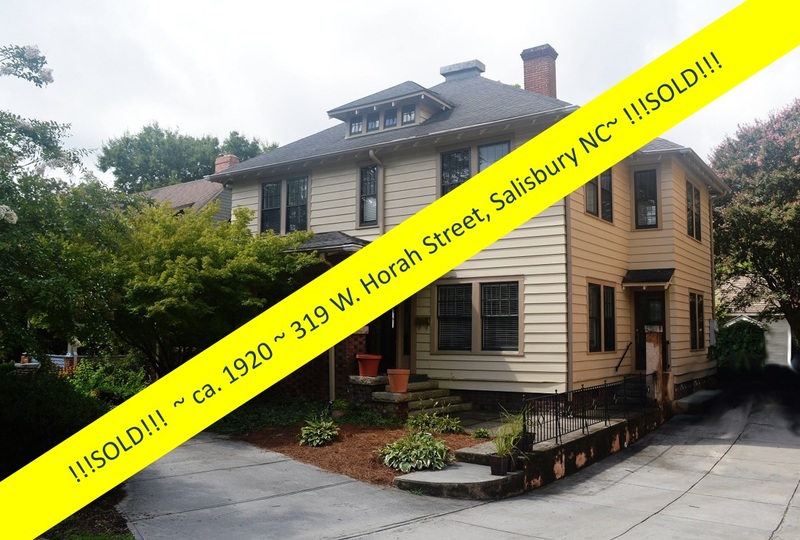 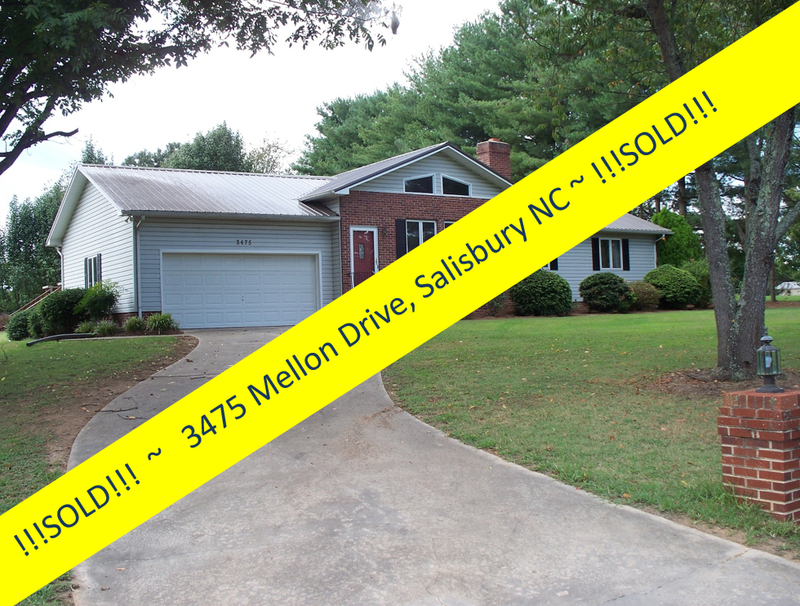 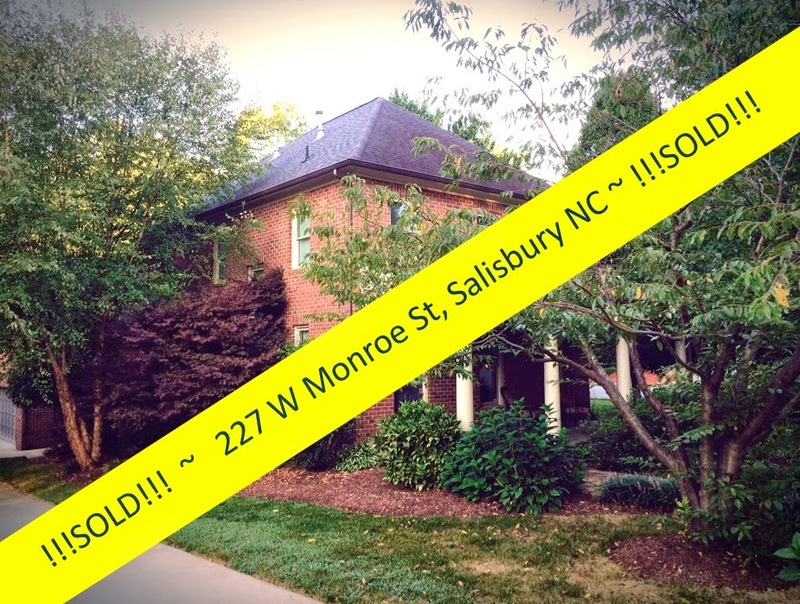 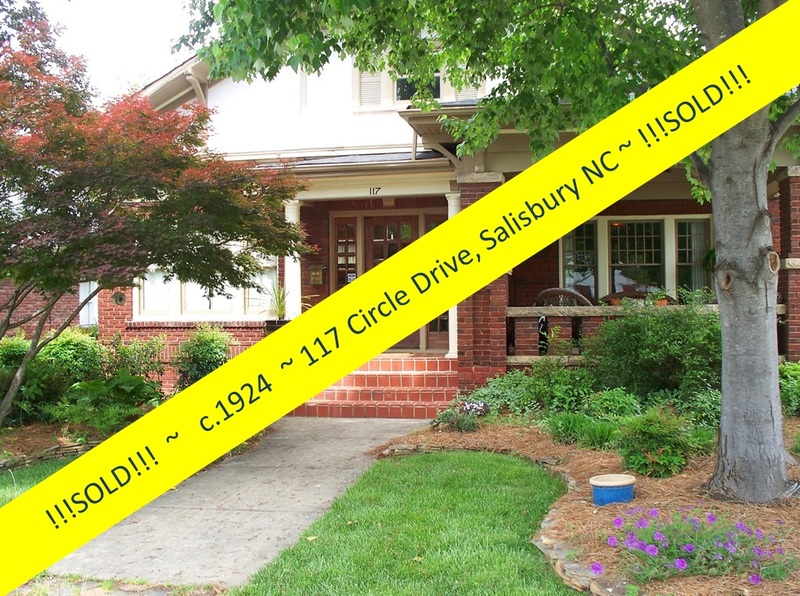 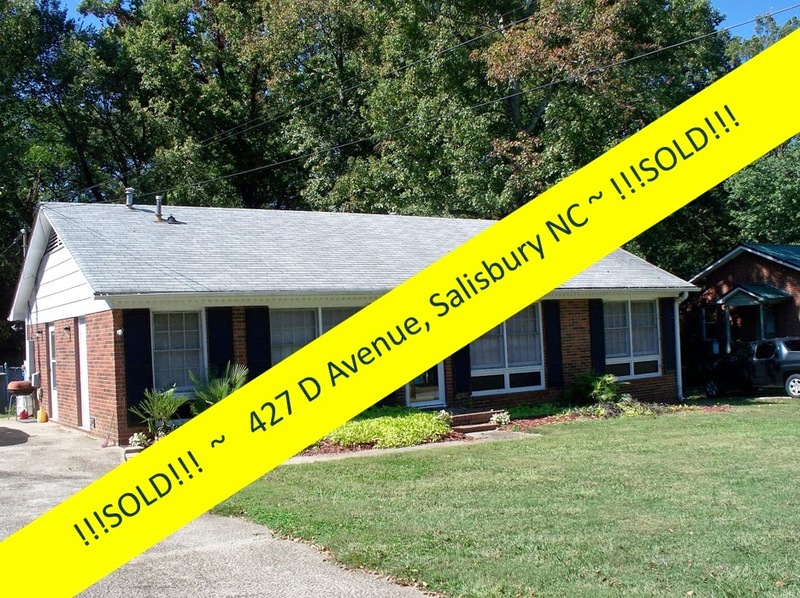 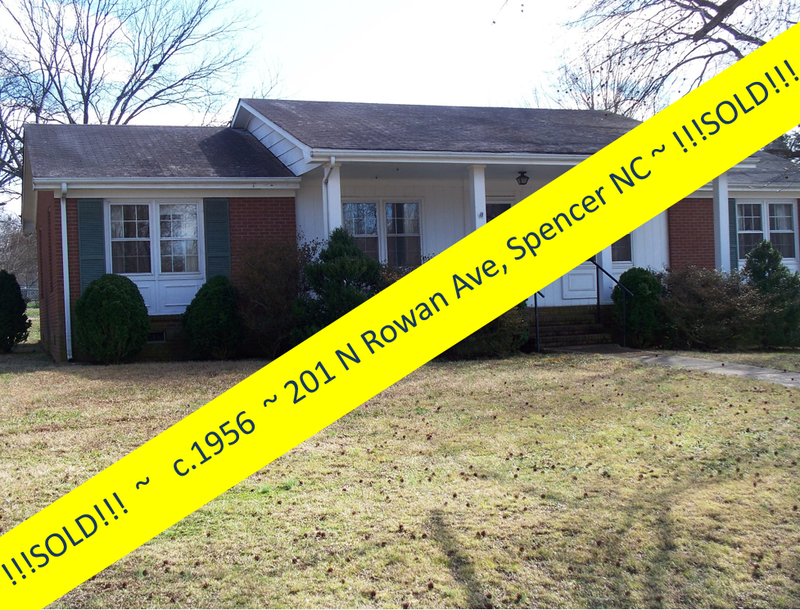 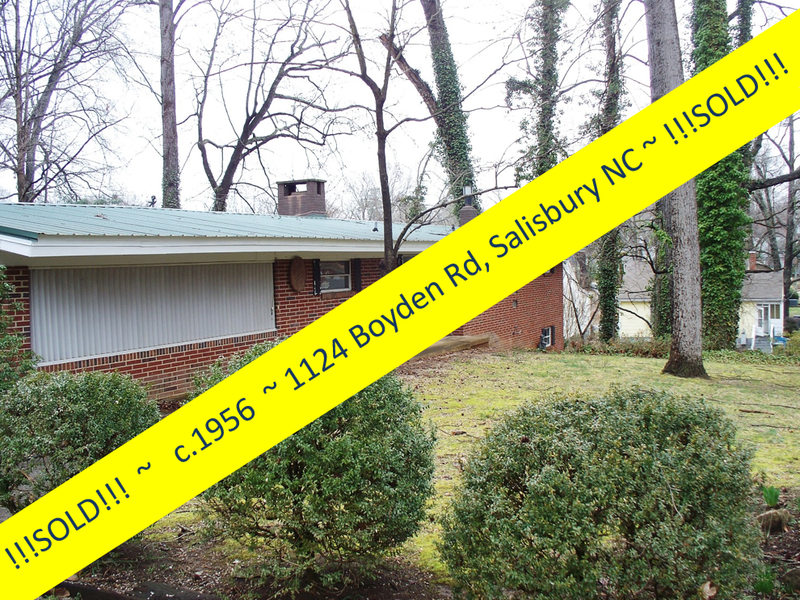 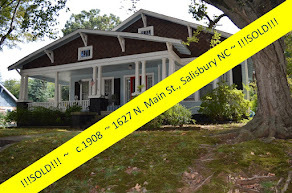 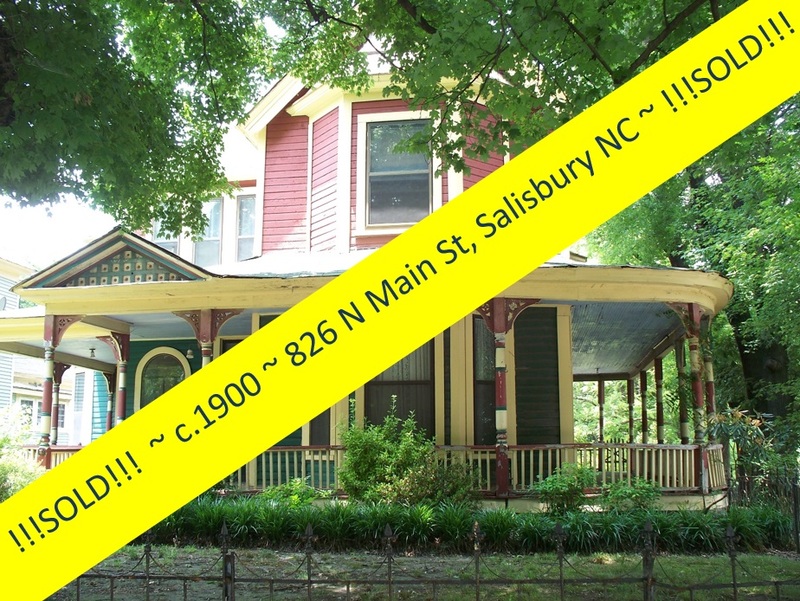 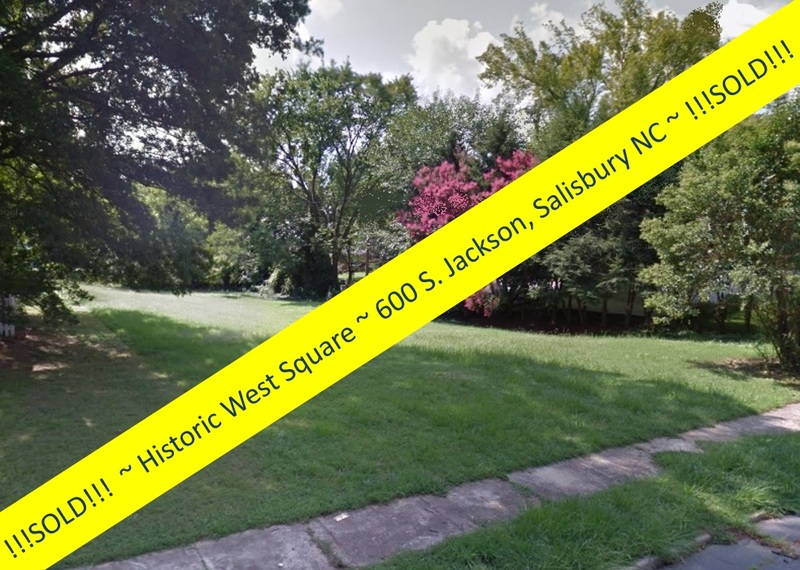 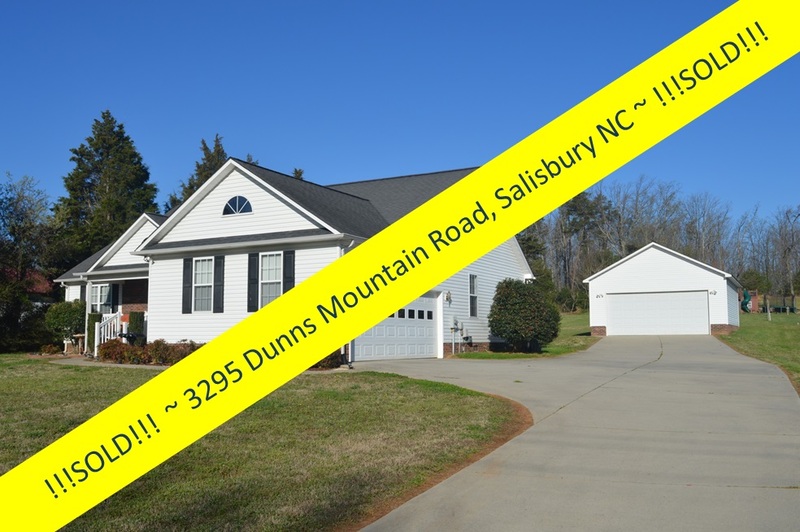 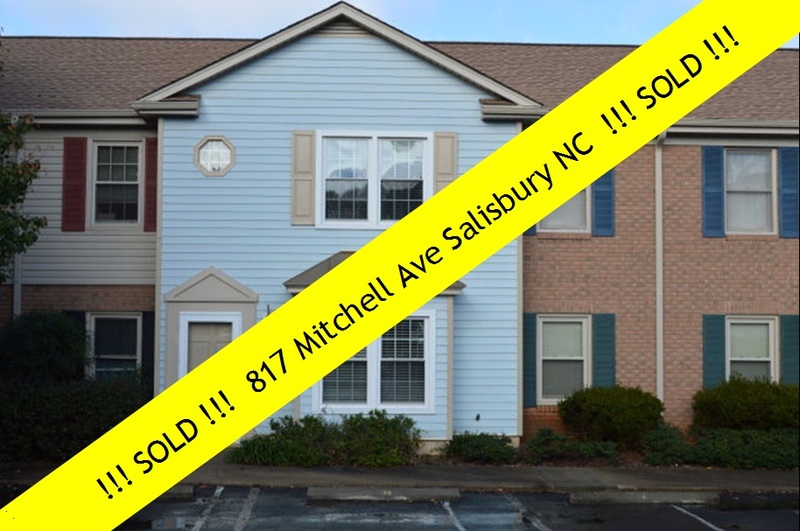 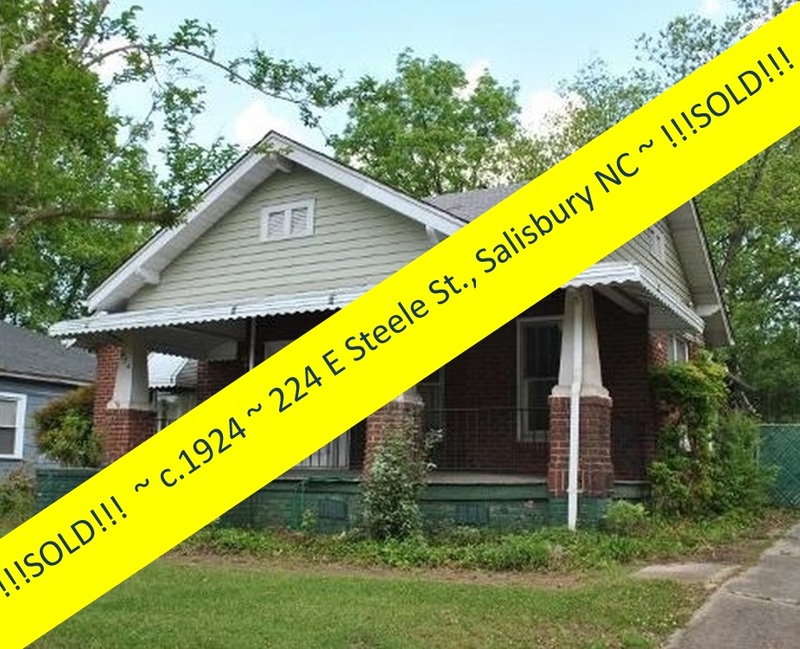 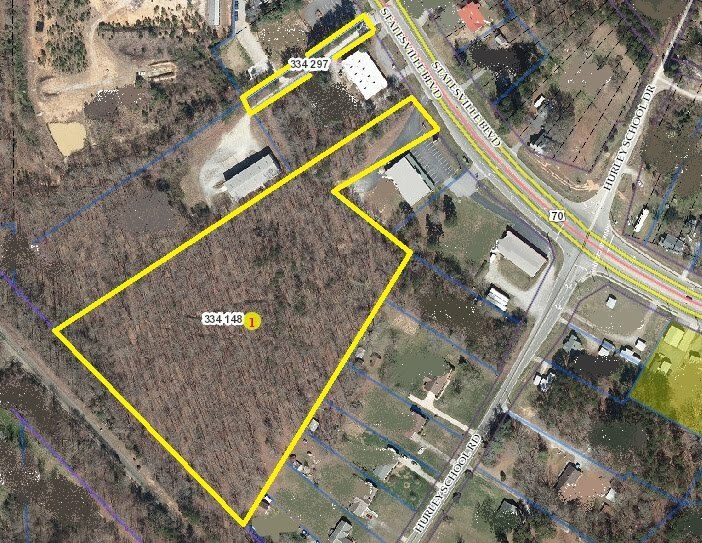 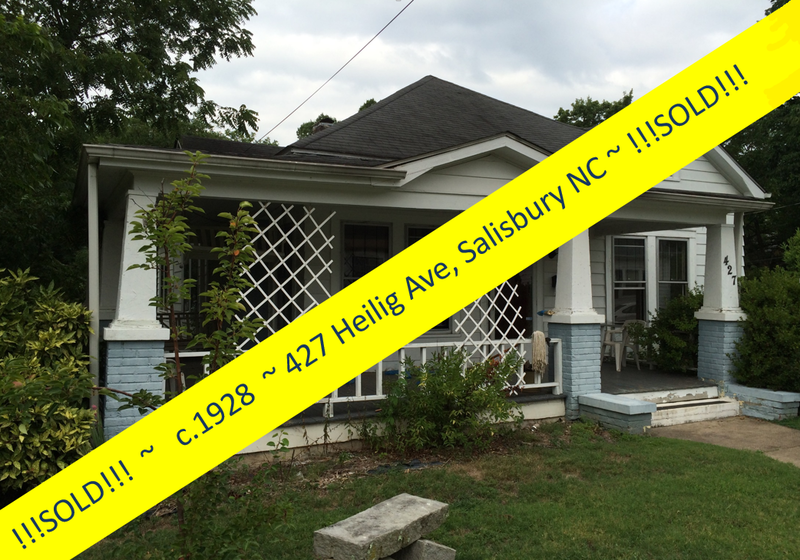 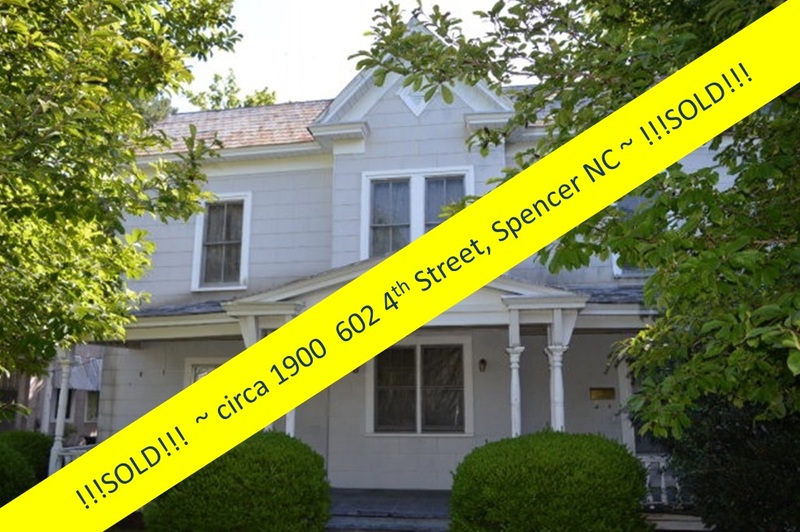 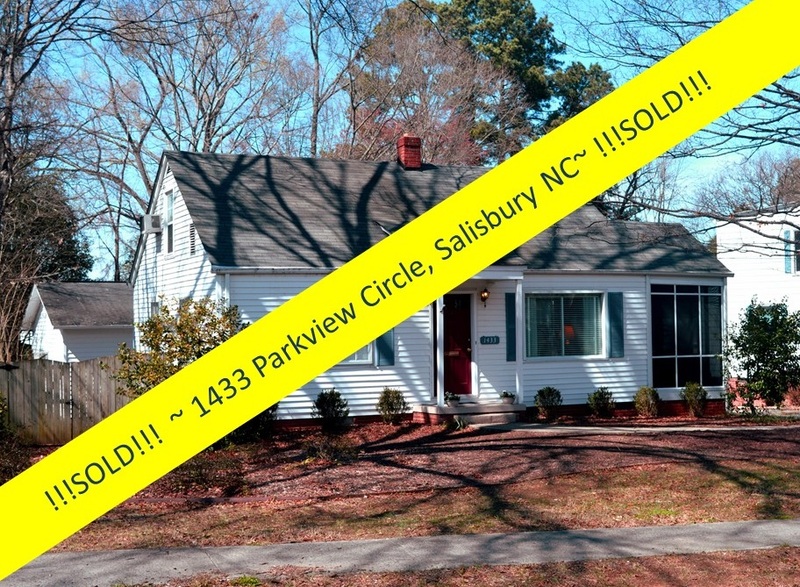 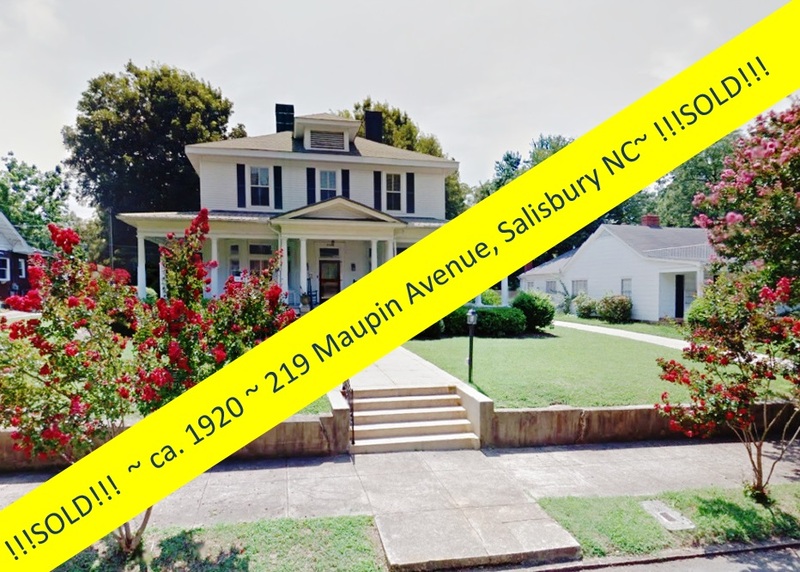 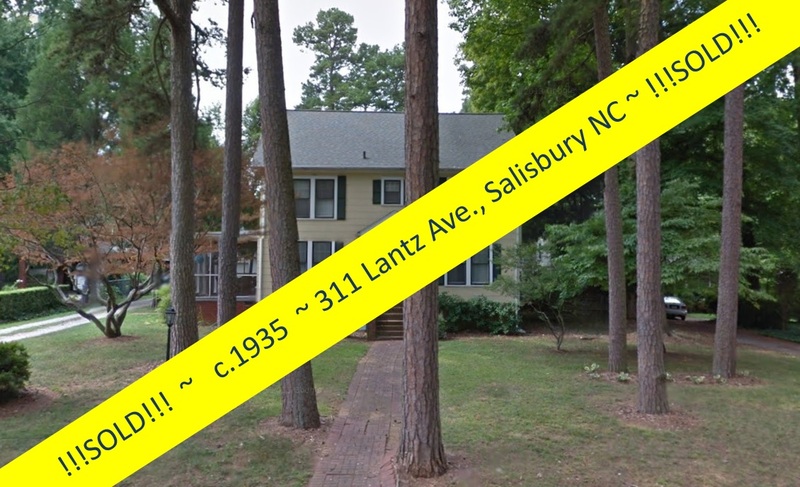 Greg Rapp with Wallace Realty has just listed this immaculate home in Salisbury, North Carolina. 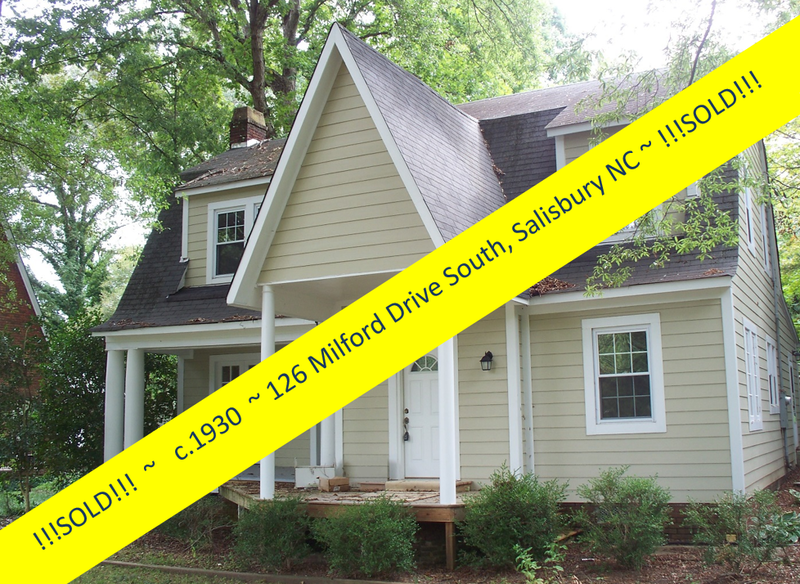 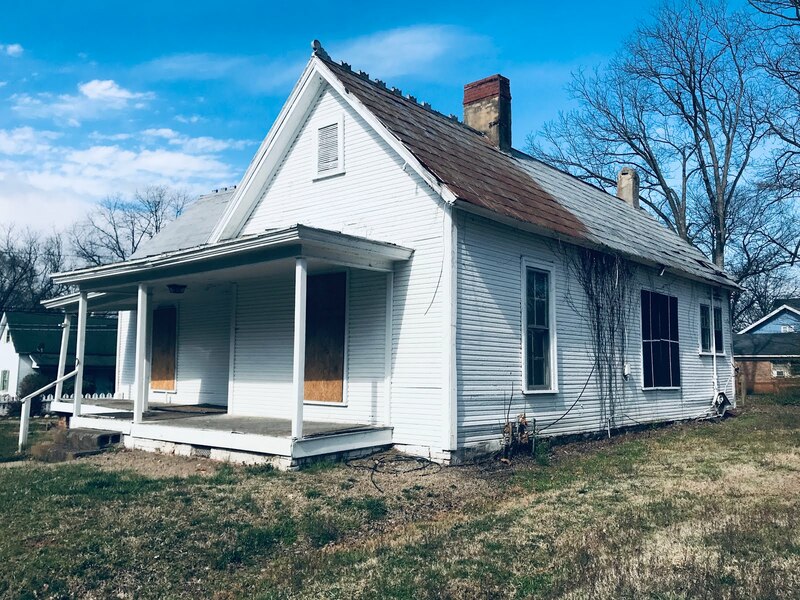 This sweet home is only 1-year old . . .and looks brand new! 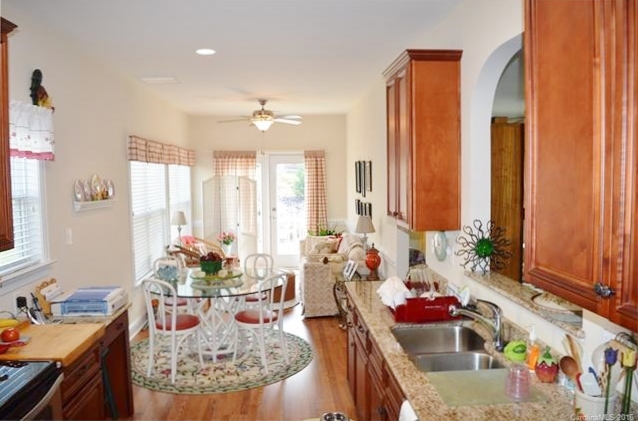 There are so many wonderful features about this home, the homes in the community, and The Gables community in general! 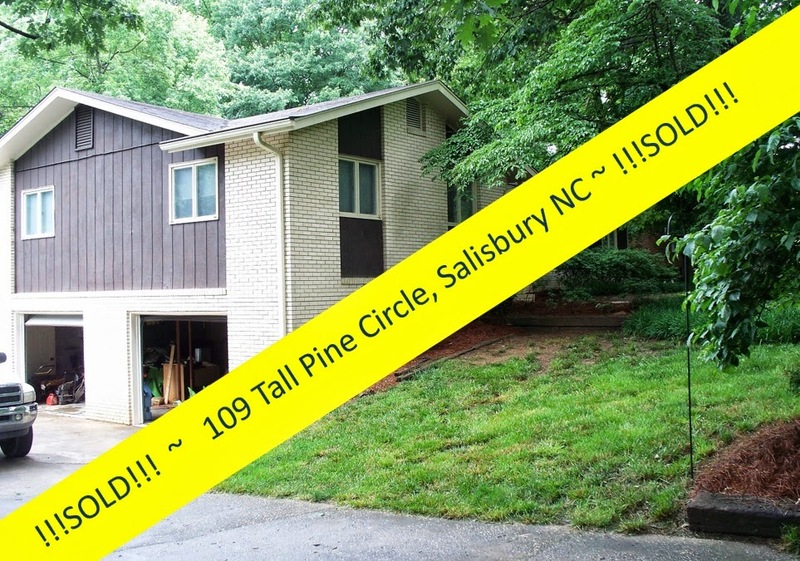 Where to start!!! 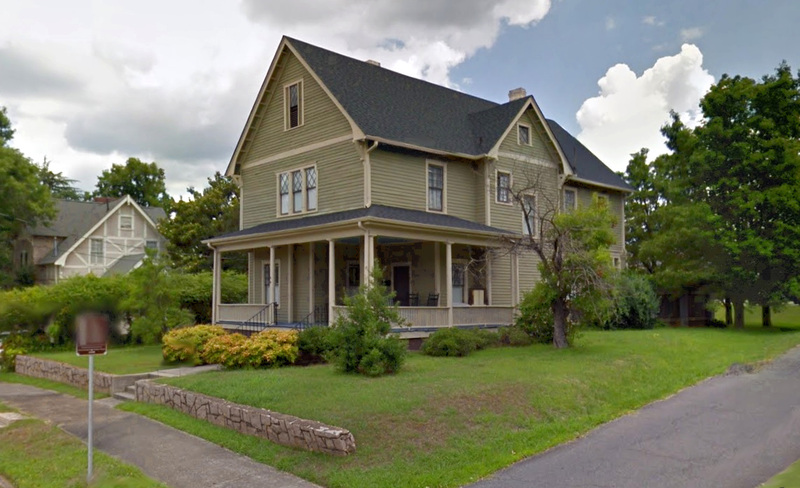 Entering this community, you'll be struck at the neat-as-a-pin texture of every home, lawn, and garden. 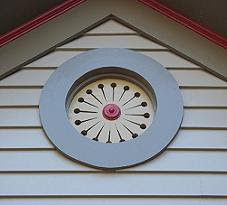 The home owner's association at The Gables covers lawn maintenance, and every home has an irrigation system in place in the front yards. 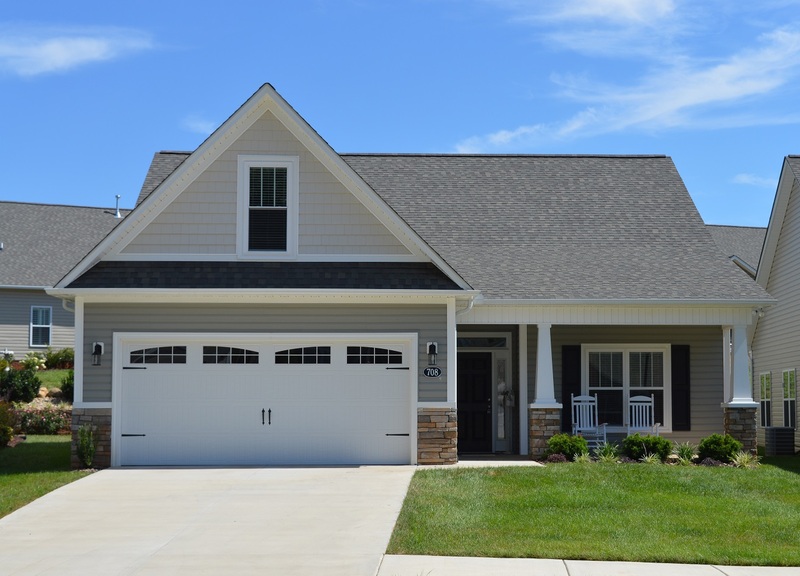 Concrete driveways are spotless and each home boasts pretty gardens abloom with a variety of perennials, annuals, and evergreens. 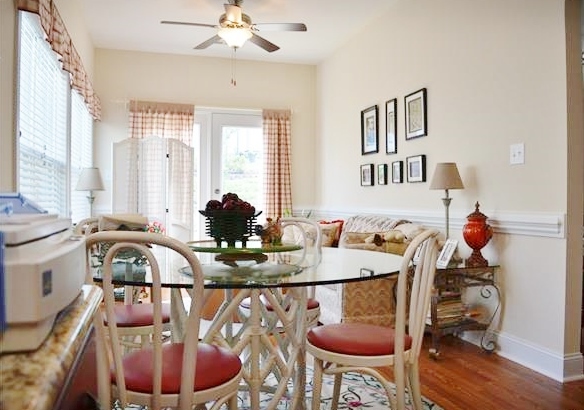 Meander through winding roads of the neighborhood to the cul-de-sac where 708 Cordova Court is waiting for you! 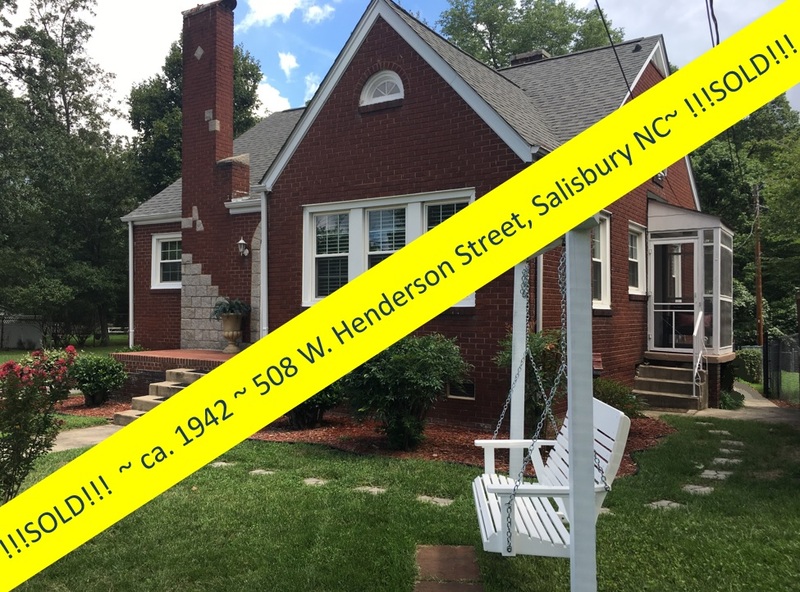 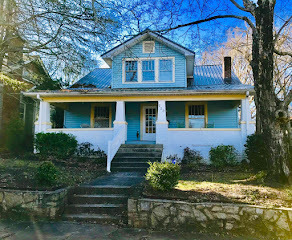 This immaculate 1912 square-foot home features a rocking-chair front porch that leads you through to the pretty entryway foyer. 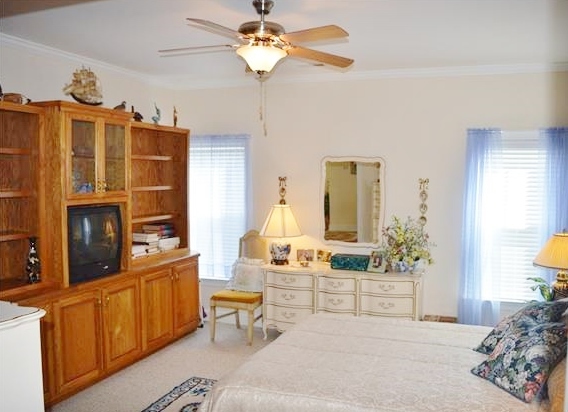 Just wait until you see this pristine 1.5 story, 2-bed/2-bath home! 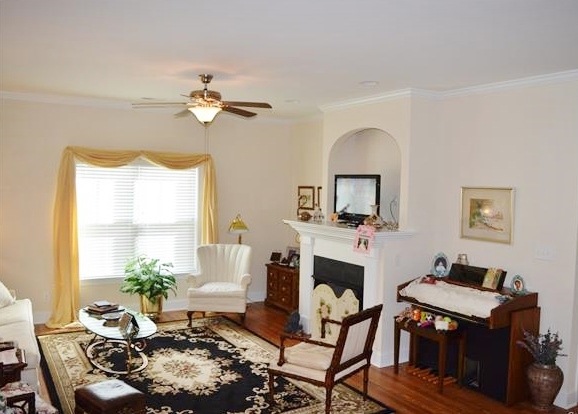 Relax fall and winter evenings in your spacious living room by the gas-log fireplace. 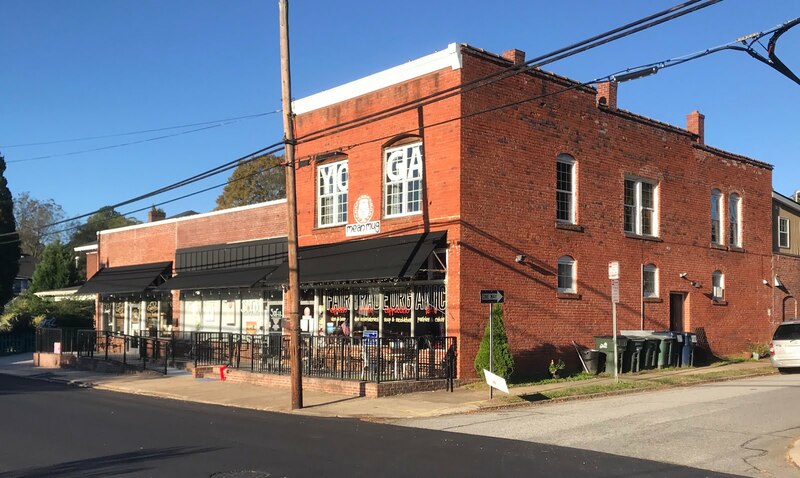 Spring and summer evenings will find you on the rear patio lined with Knock-Out™ roses. 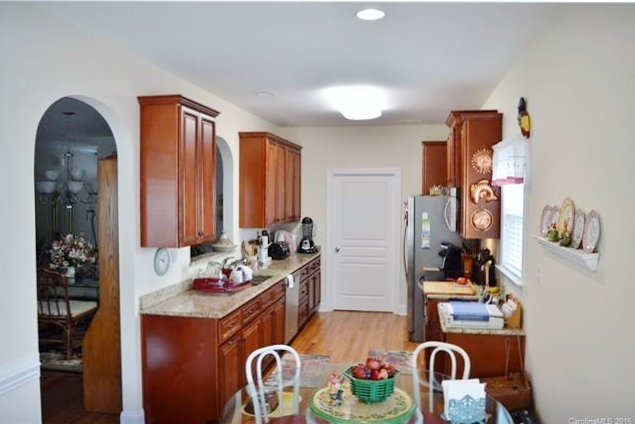 The beautiful kitchen offers tons of storage space, shining granite counters, & an arched window into the formal dining room. 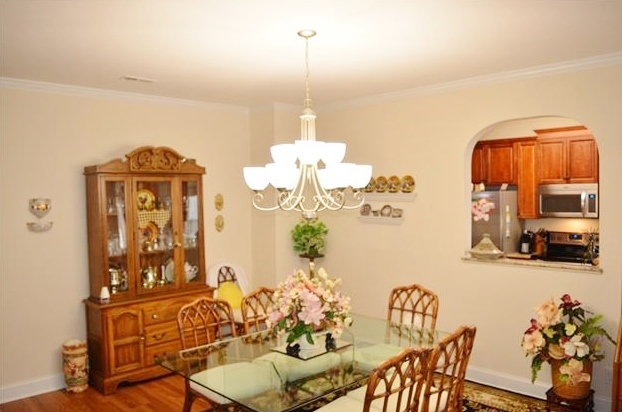 You'll love how the kitchen expands to the large combination breakfast/sunroom area. 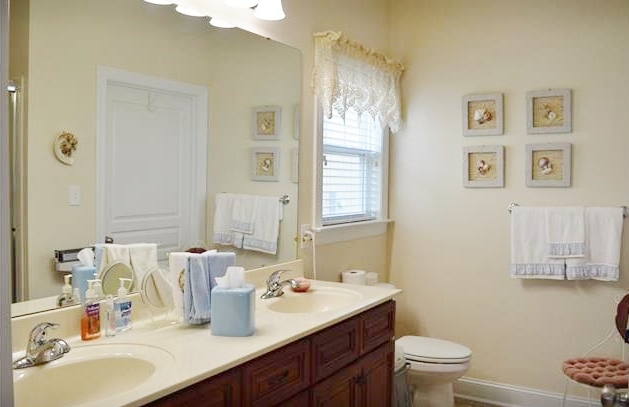 The spacious Owner's Suite features a large bathroom and walk-in closet. 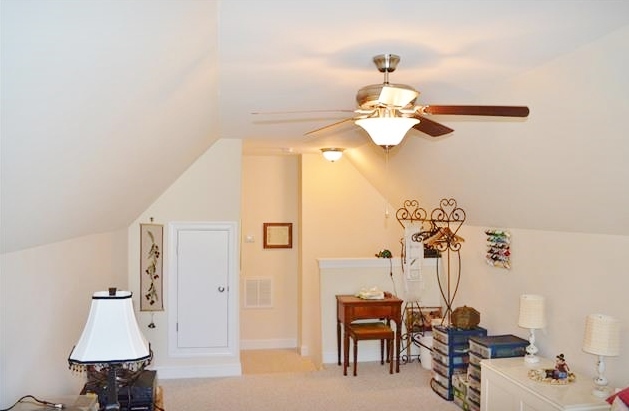 A sprawling 22'x11' finished Bonus Room is above the garage and could fill myriad uses, from storage to playroom to guest room! 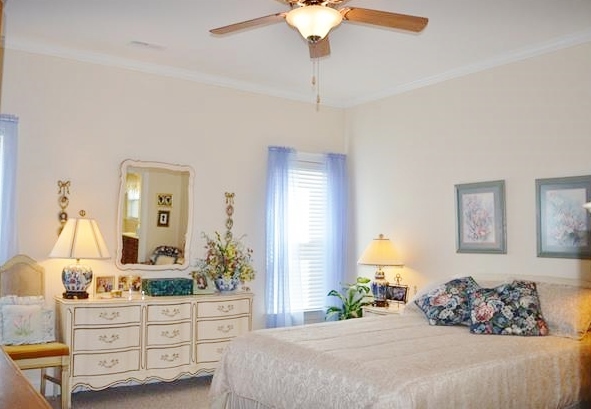 Life at The Gables offers a low-key, low-maintenance lifestyle! The home owner's association provides yard maintenance. 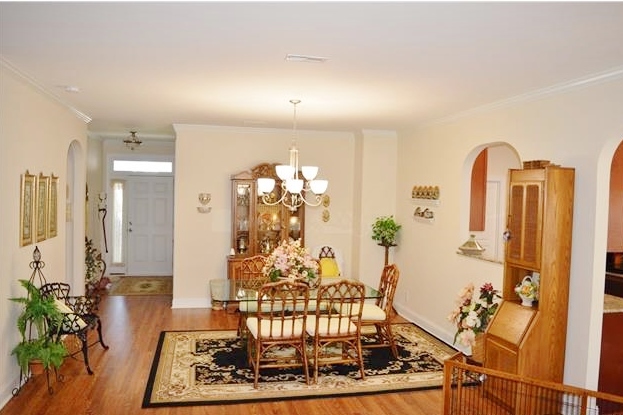 The Club House, located at the heart of the community, offers residents a unique opportunity to meet and network with other neighbors. 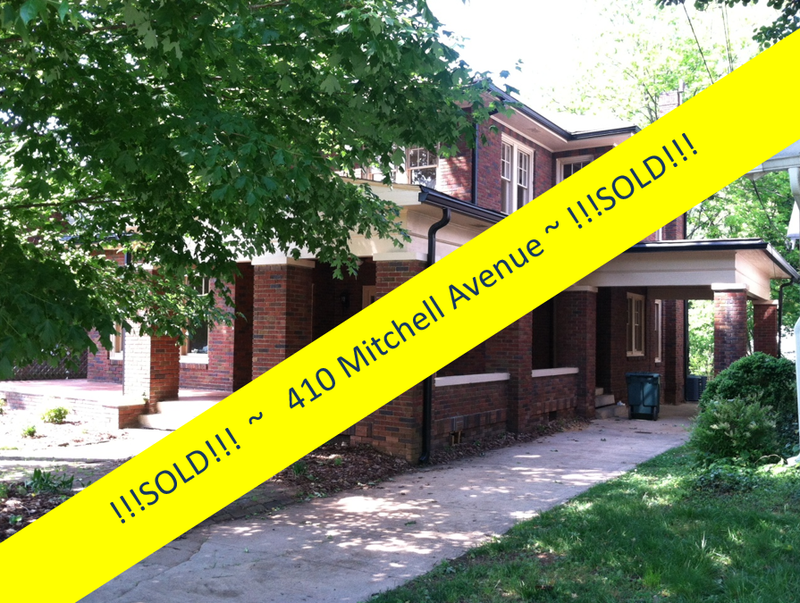 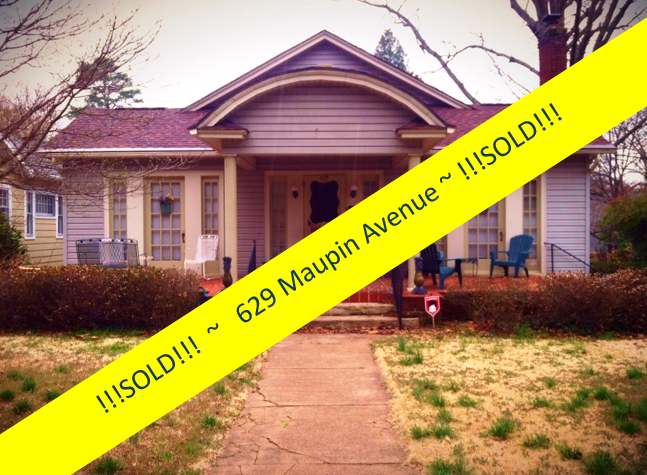 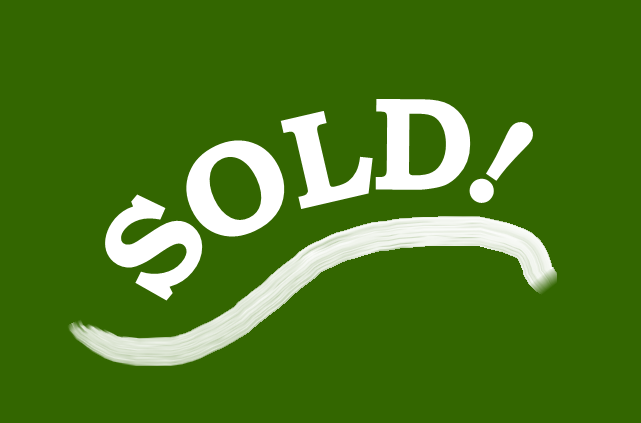 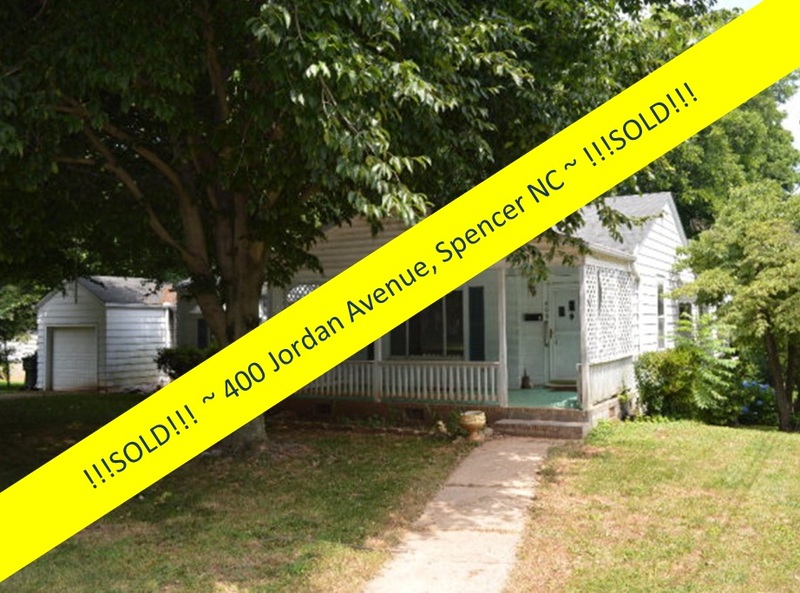 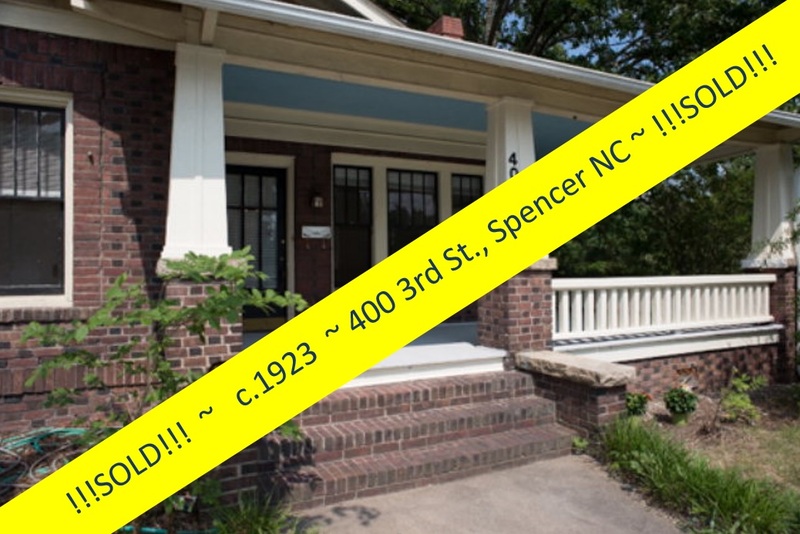 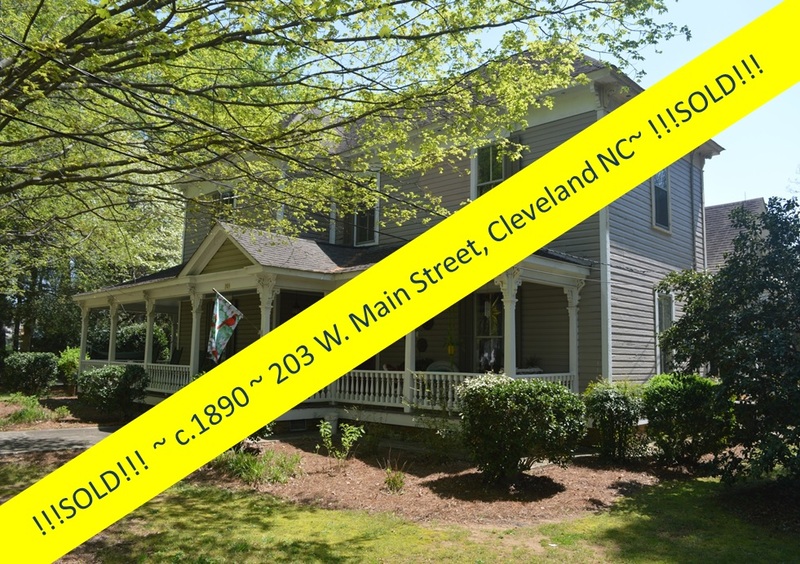 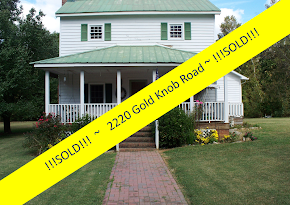 And best of all....this home is move-in ready! 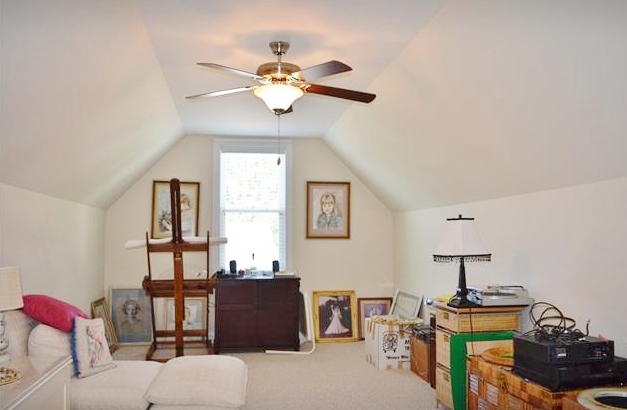 Are you ready for that low-key lifestyle? 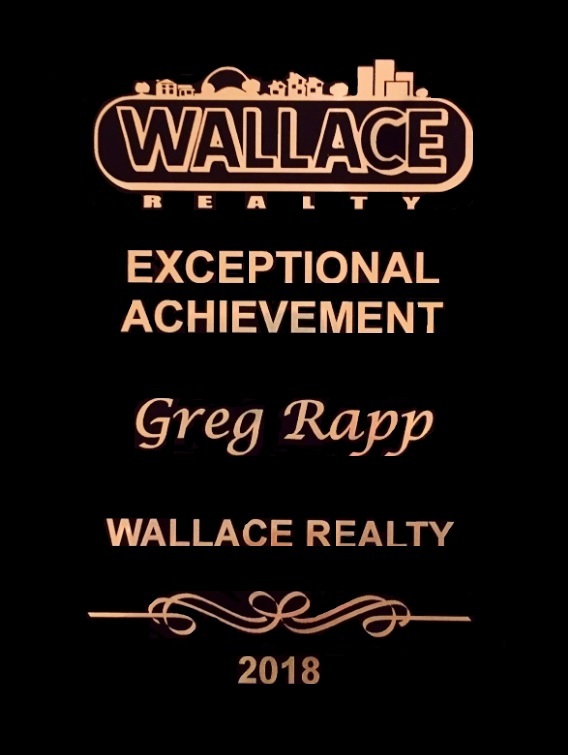 If so, then it's time to call Realtor® Greg Rapp. 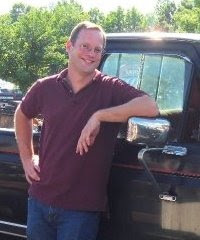 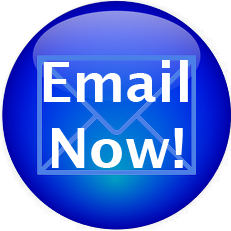 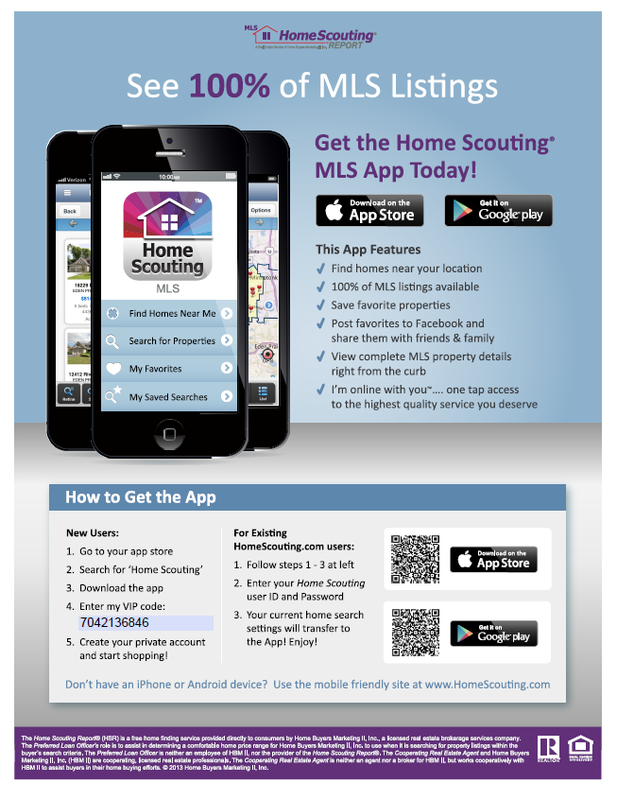 Schedule a time for Greg to walk you through your next home. 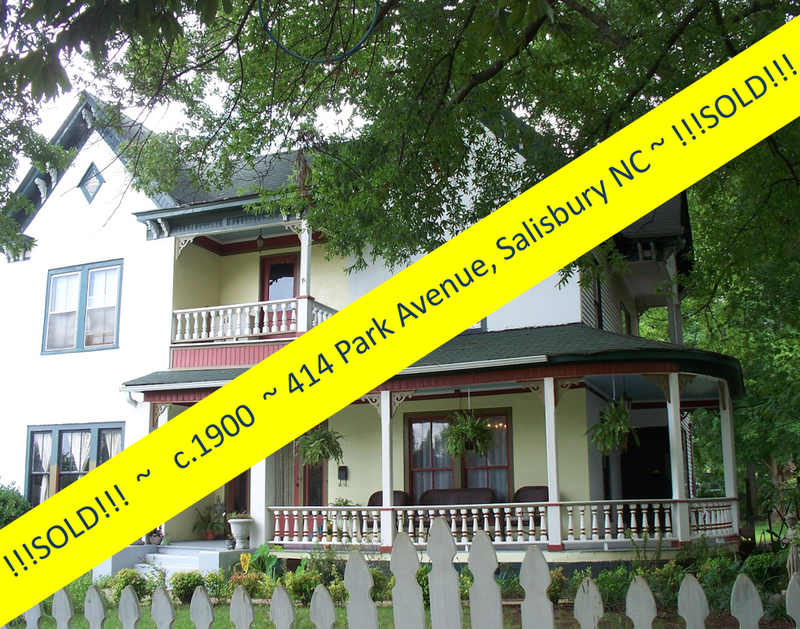 All you have to do is unpack and enjoy! 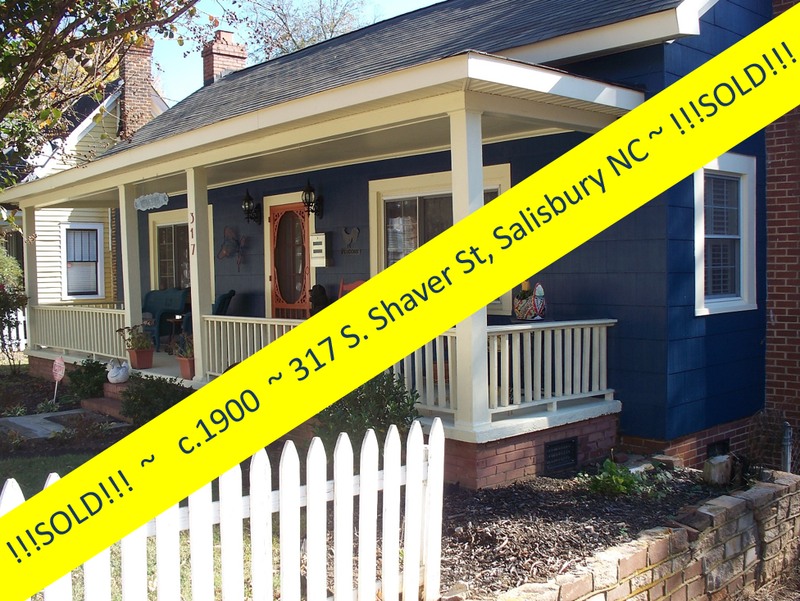 Start dialing 704.213.6846 now!